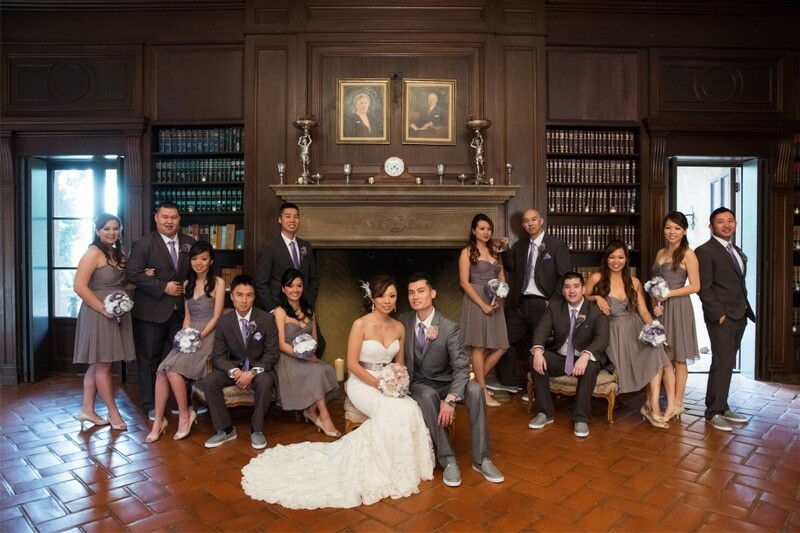 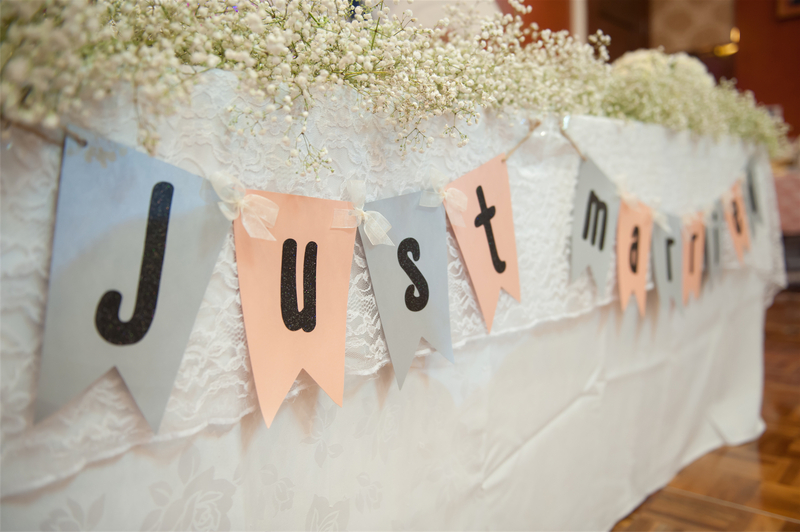 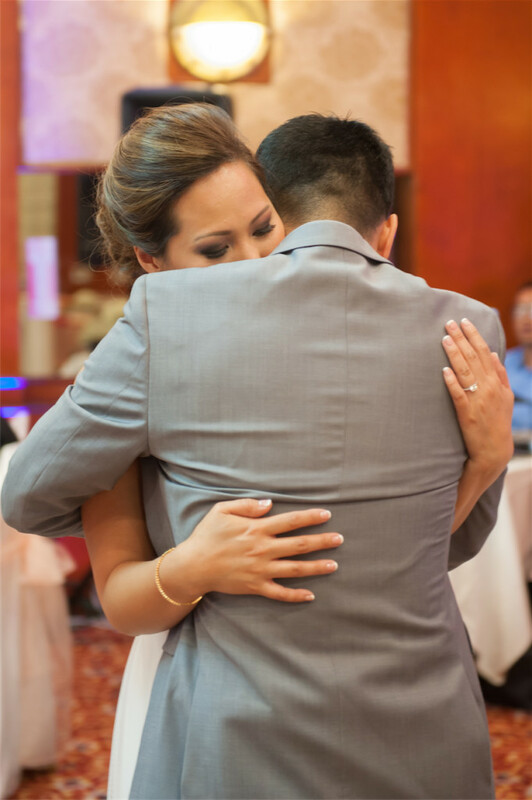 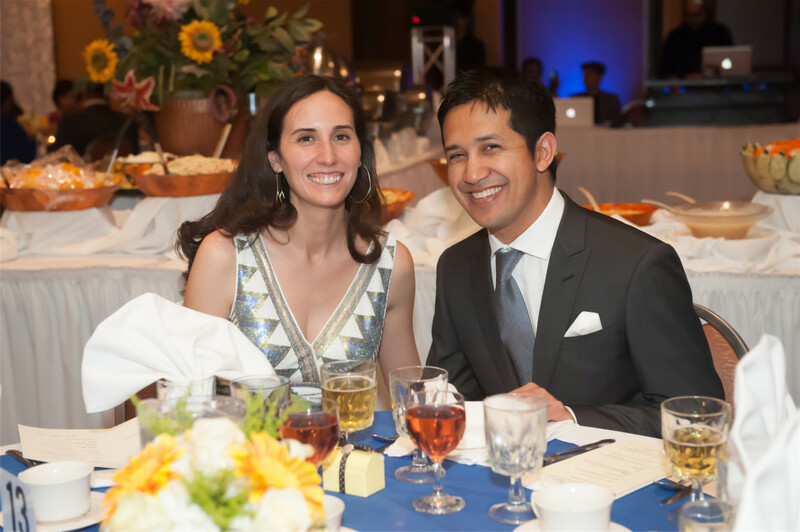 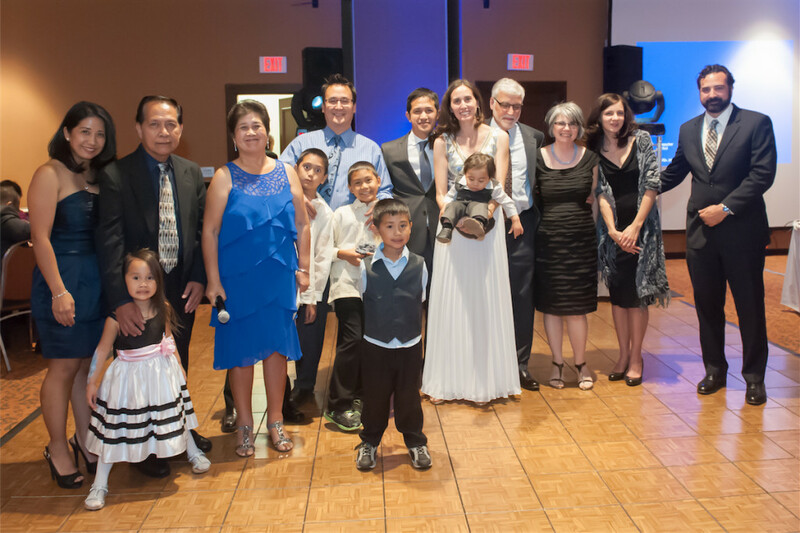 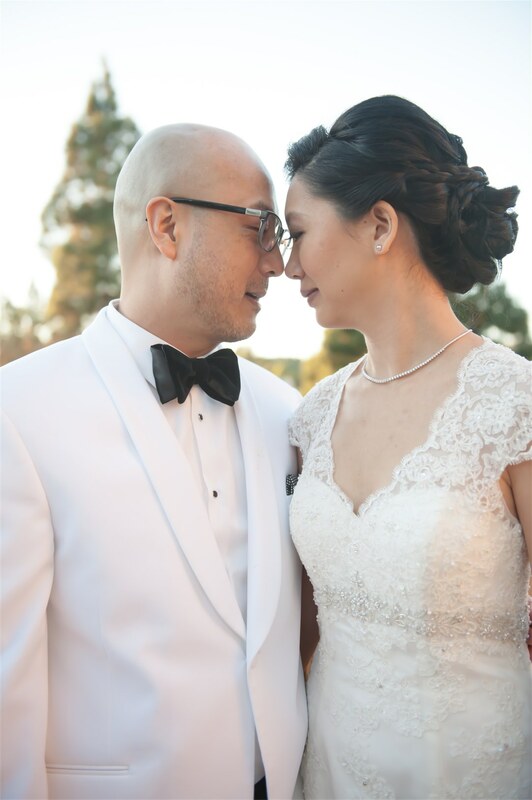 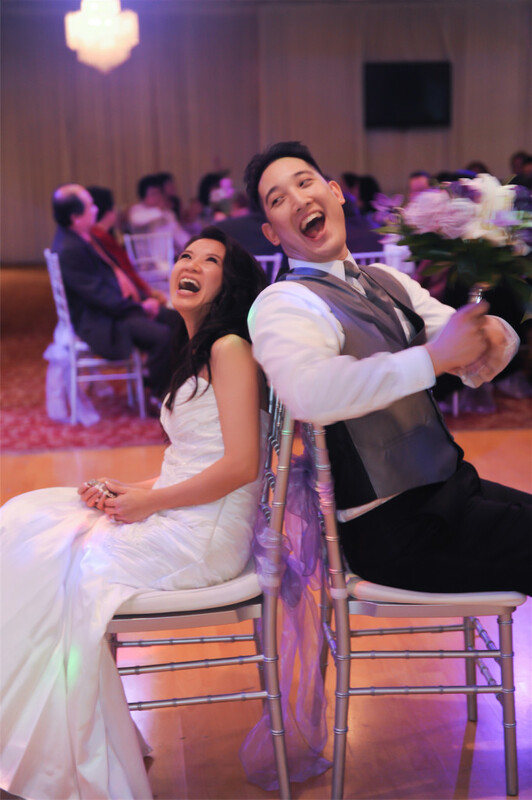 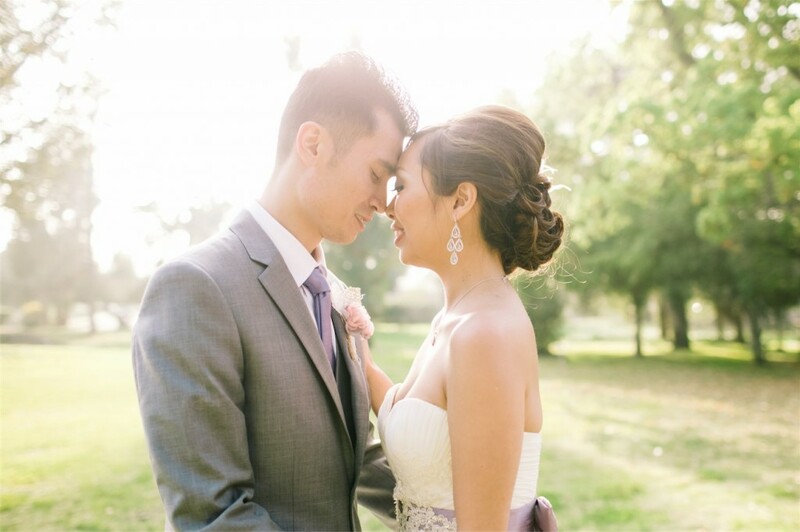 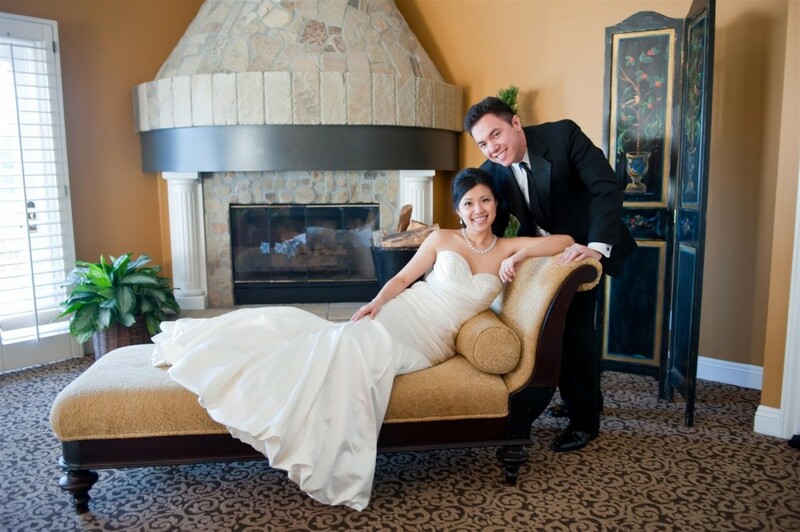 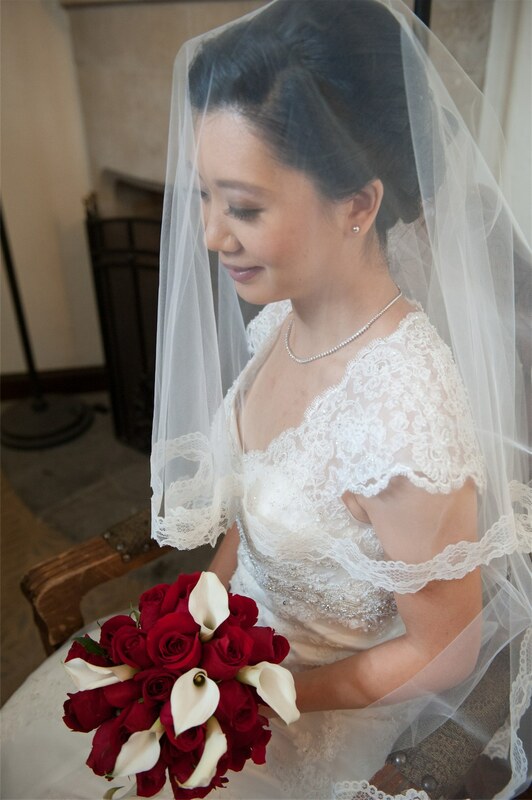 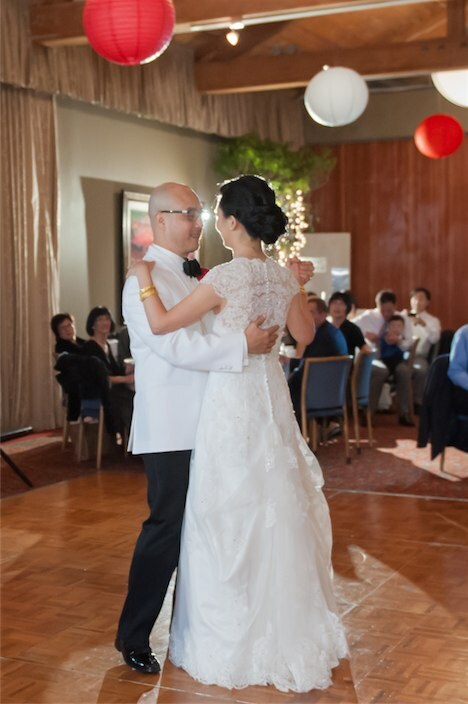 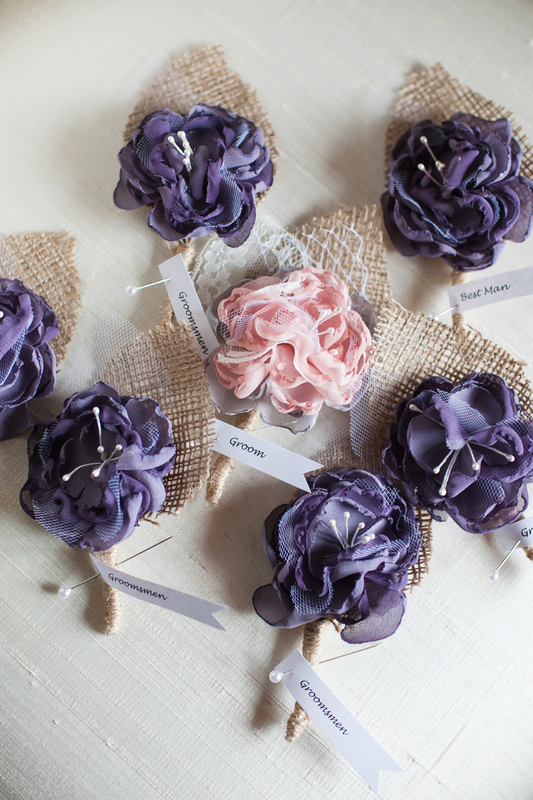 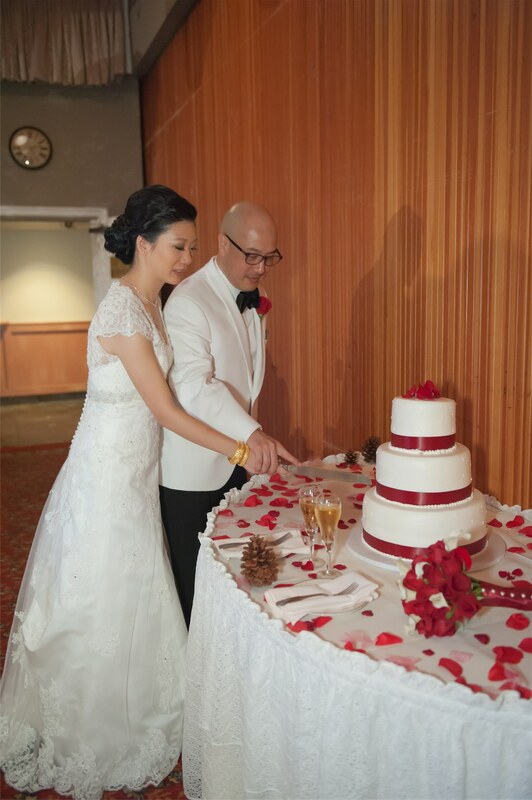 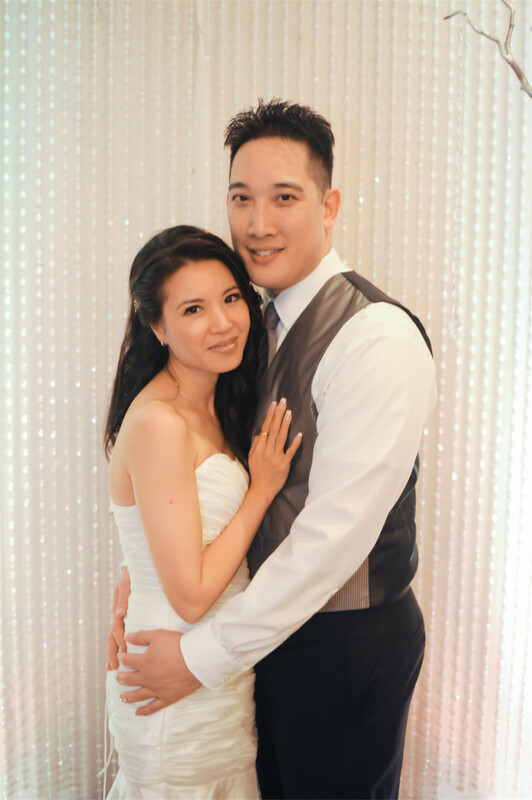 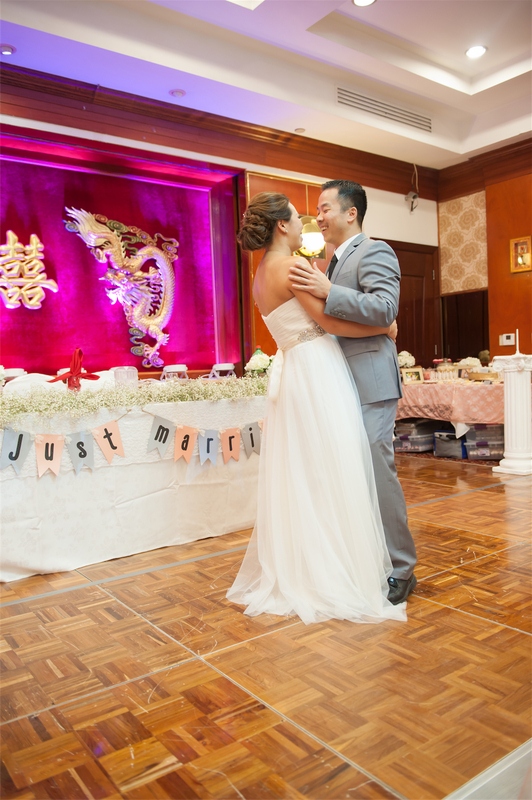 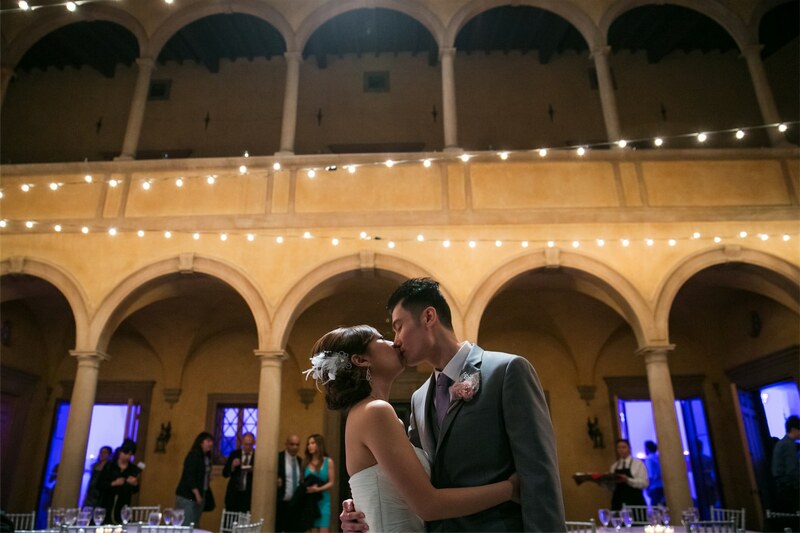 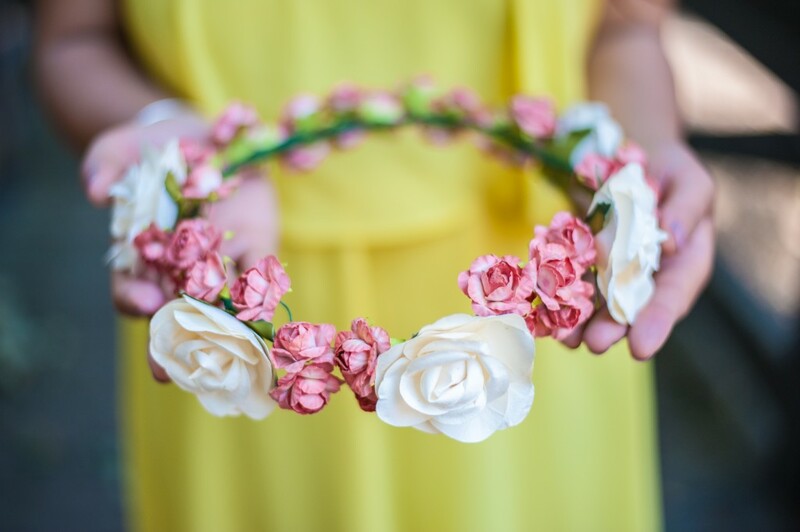 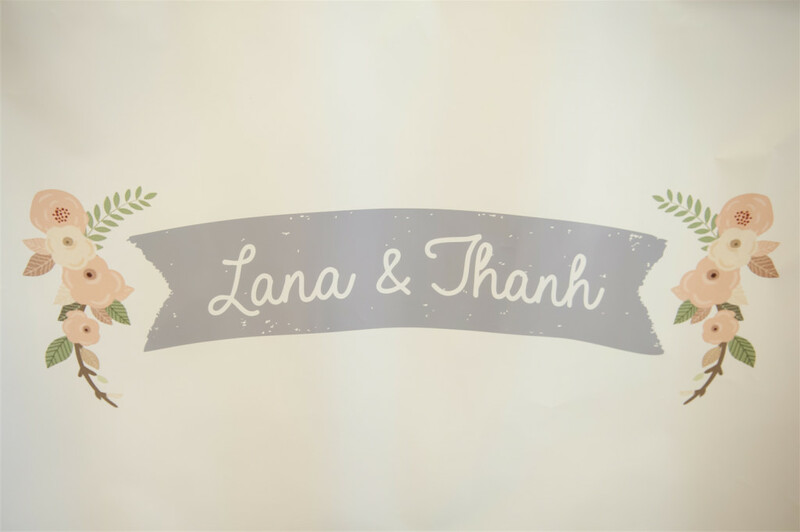 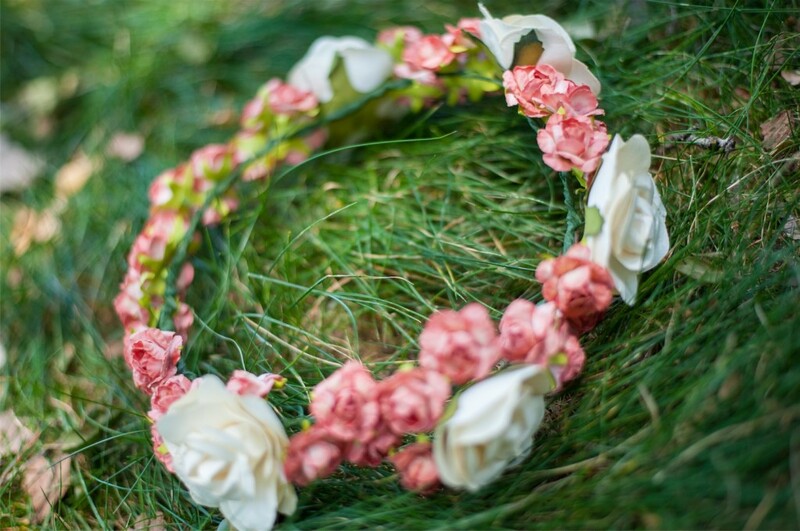 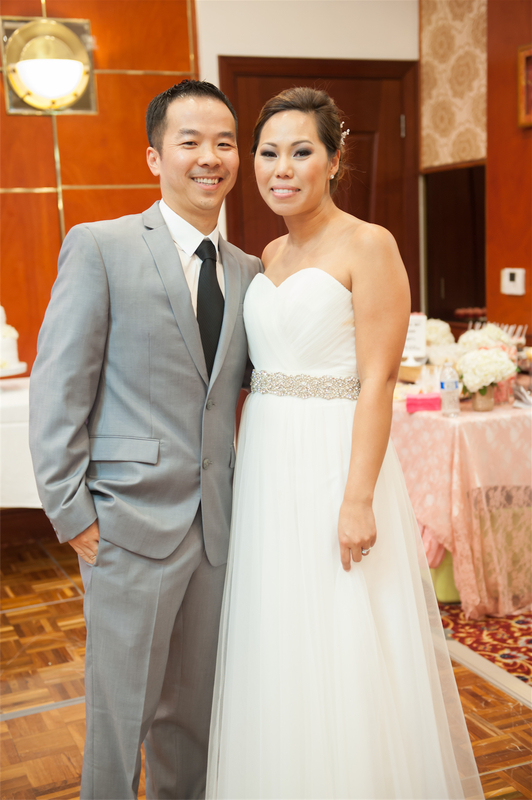 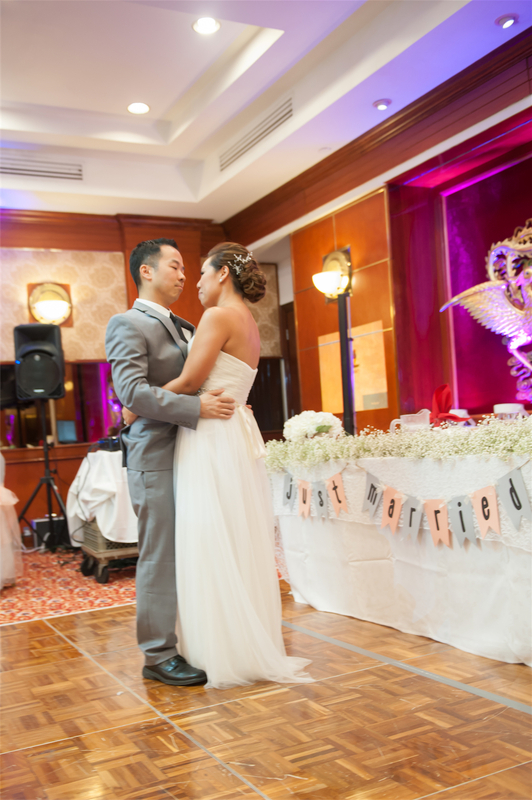 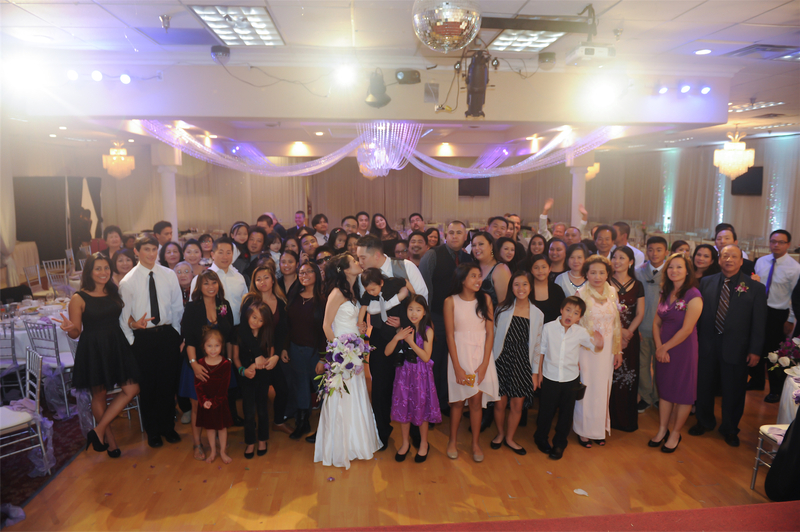 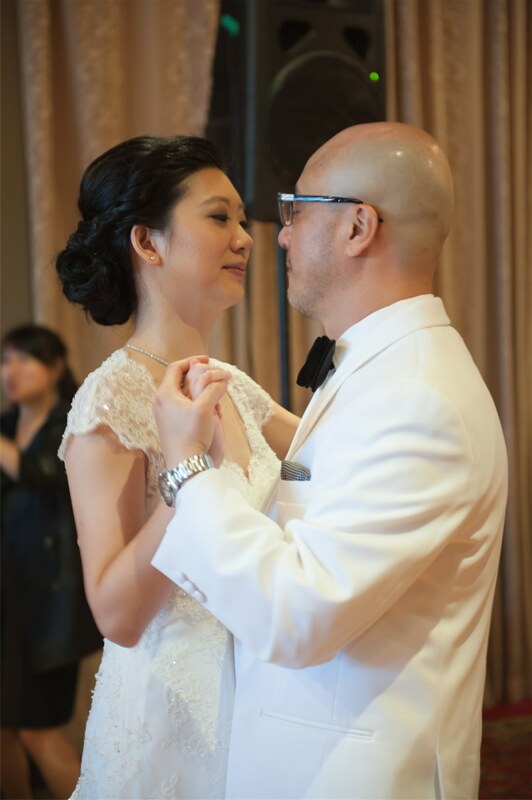 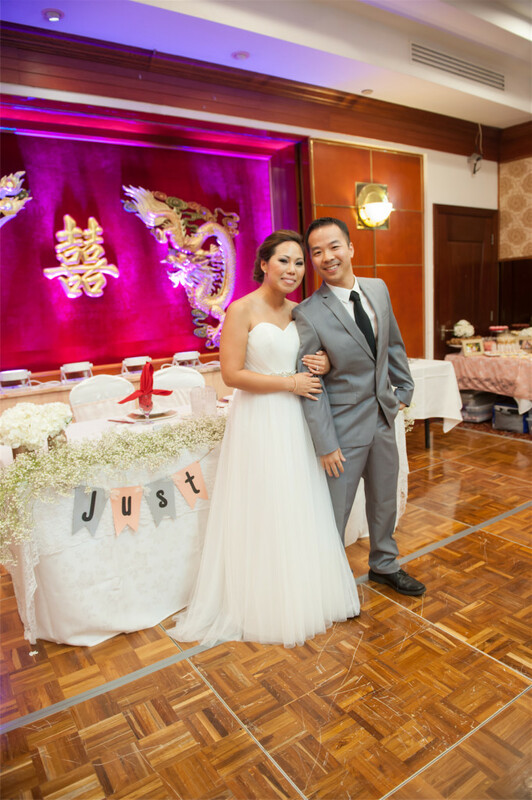 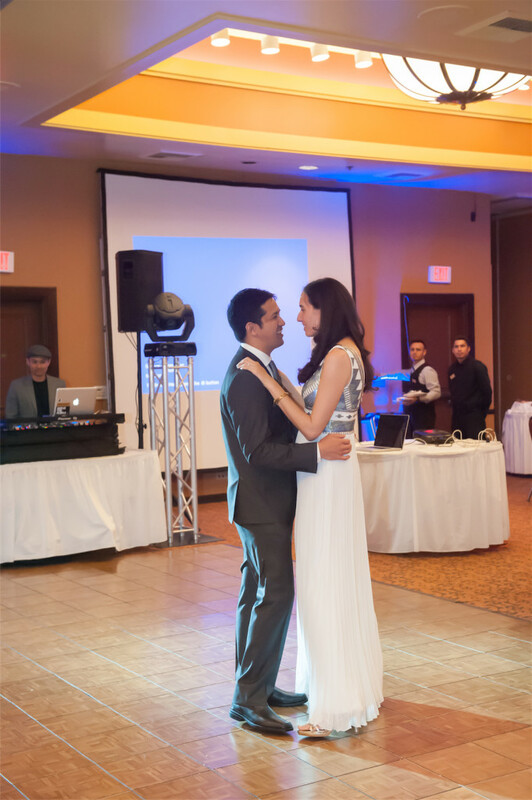 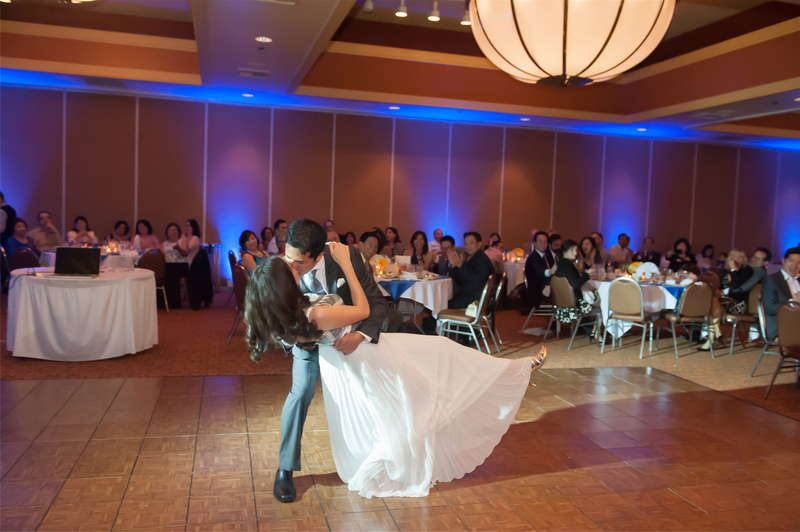 Lana and Thanh got to really know each other in a wedding party where they were paired up. 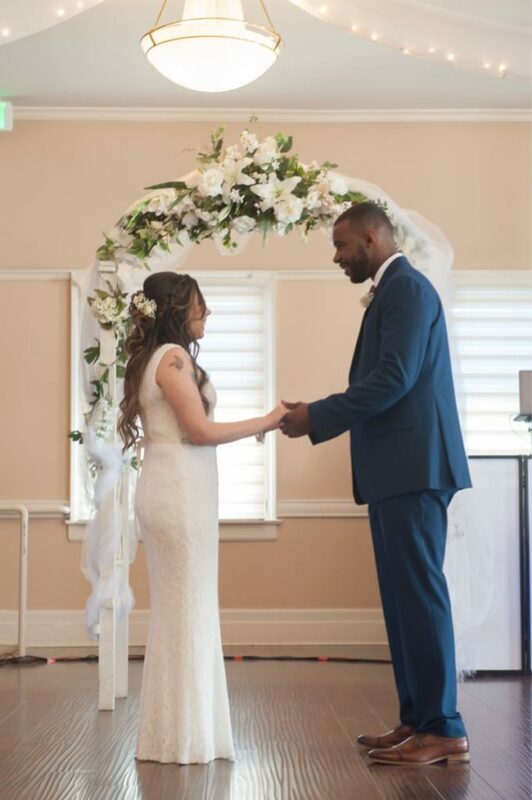 They got to walk down together at their friends wedding and now they got to walk down the isle together again as a married couple. 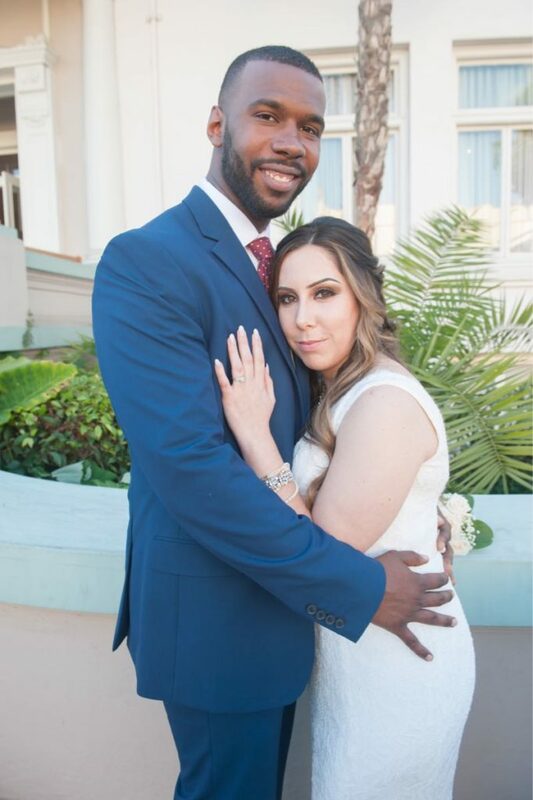 That is such a cute story to tell their future children. 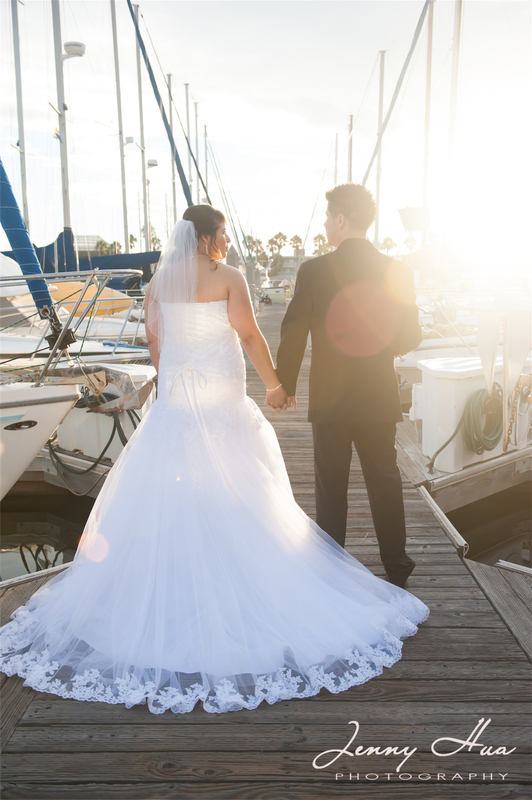 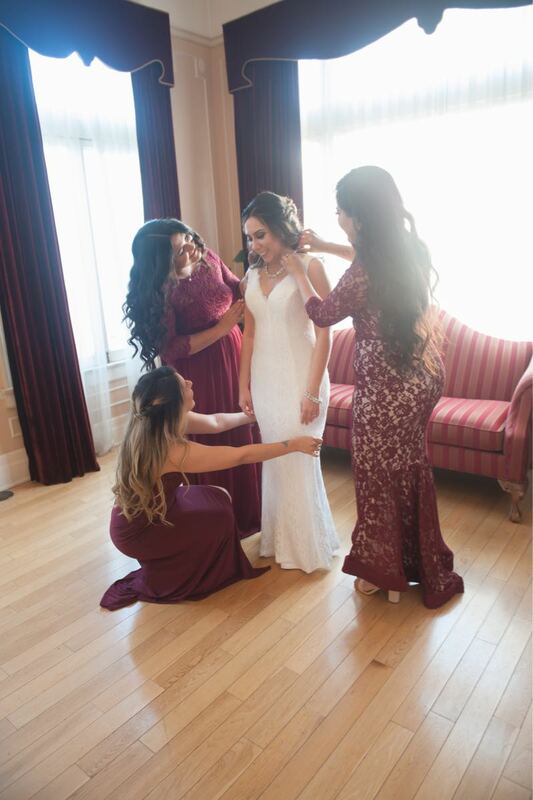 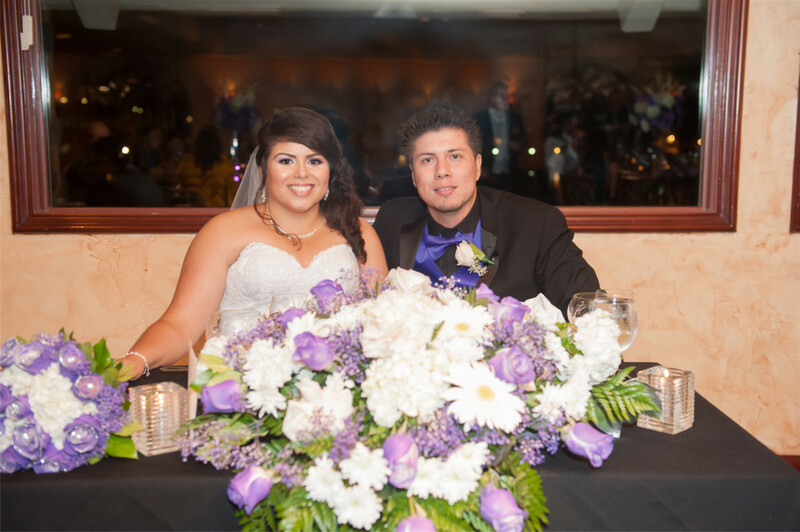 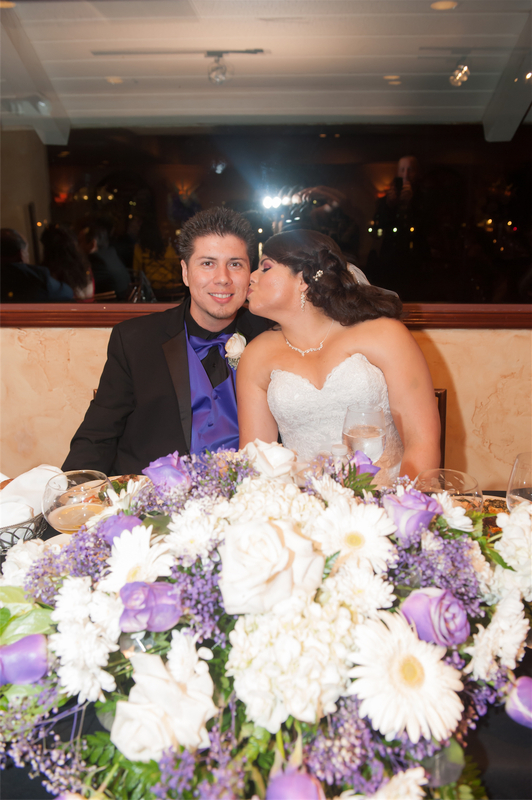 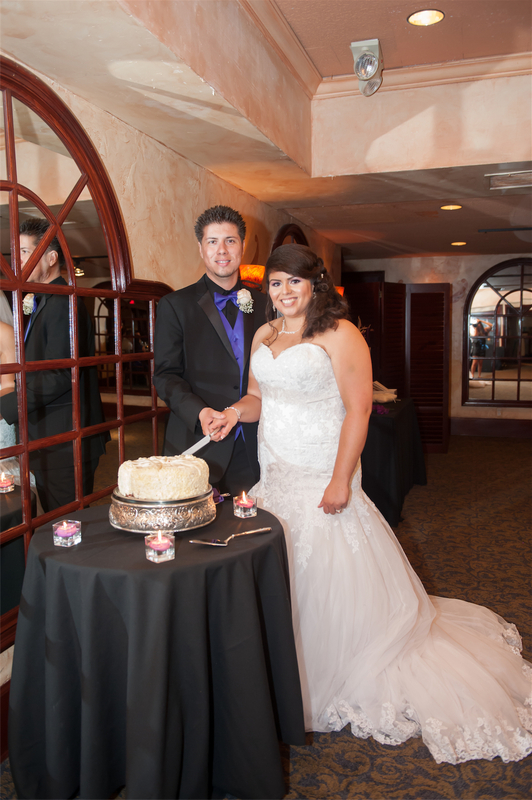 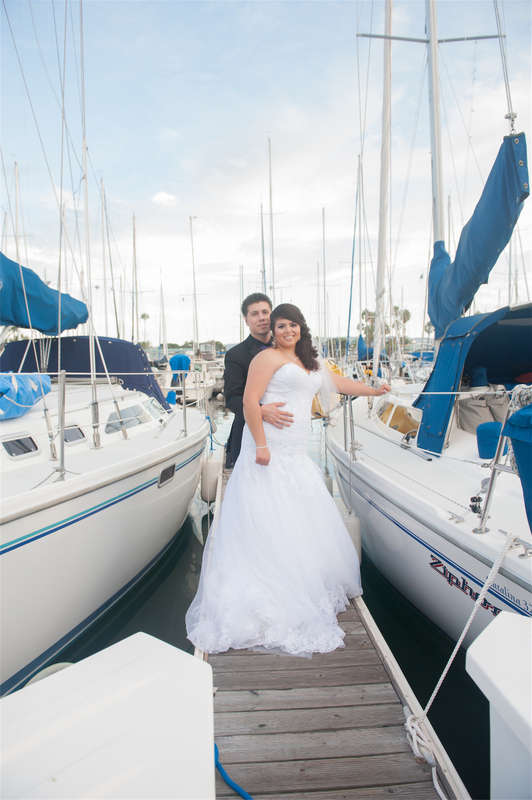 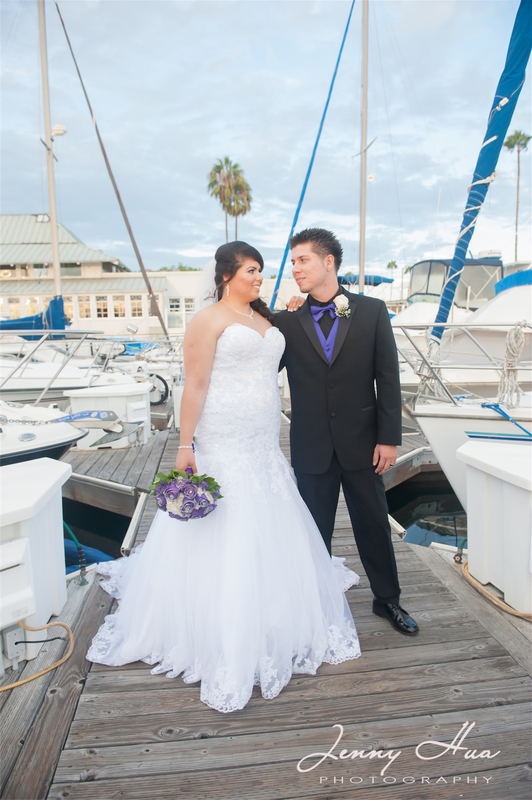 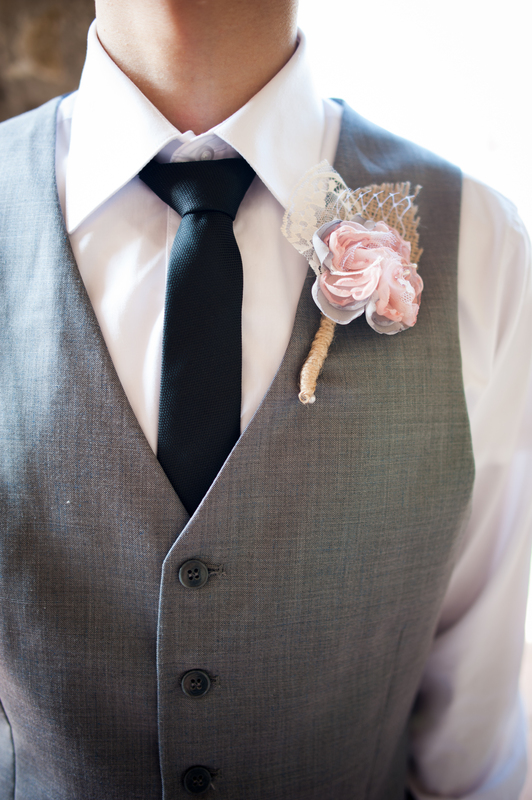 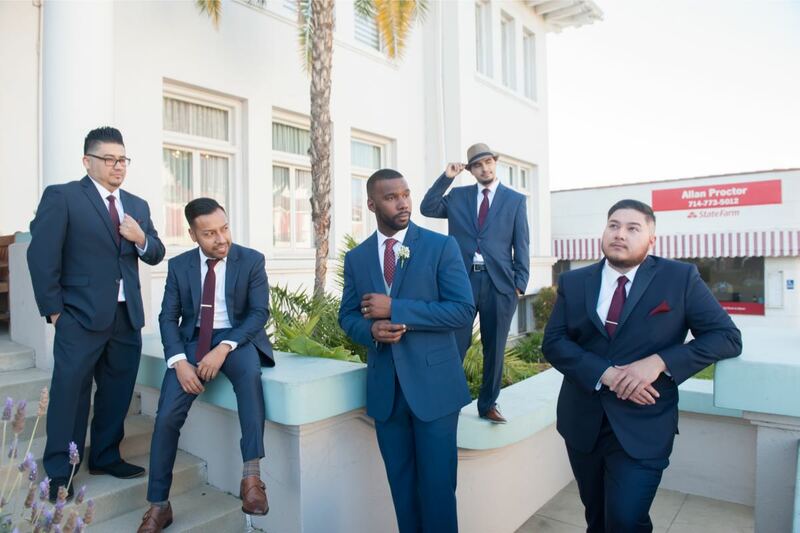 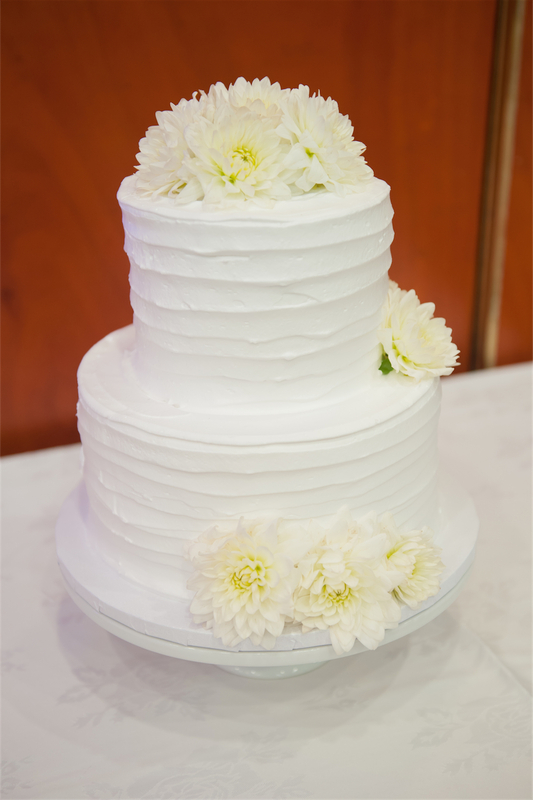 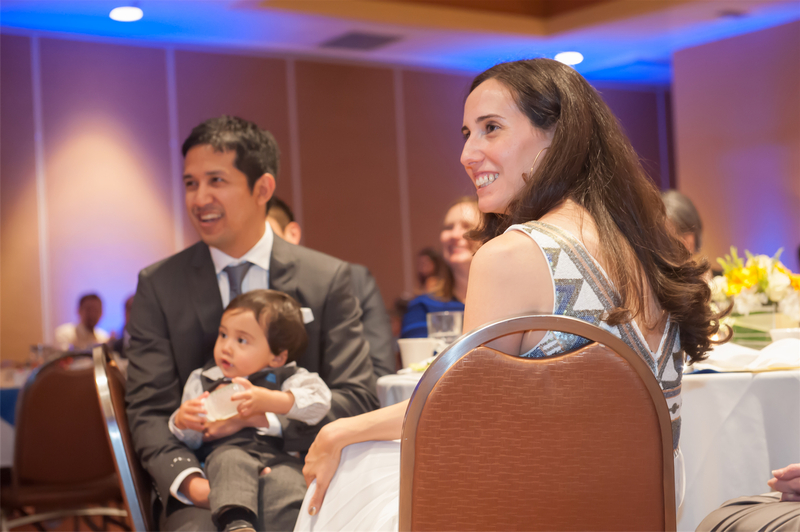 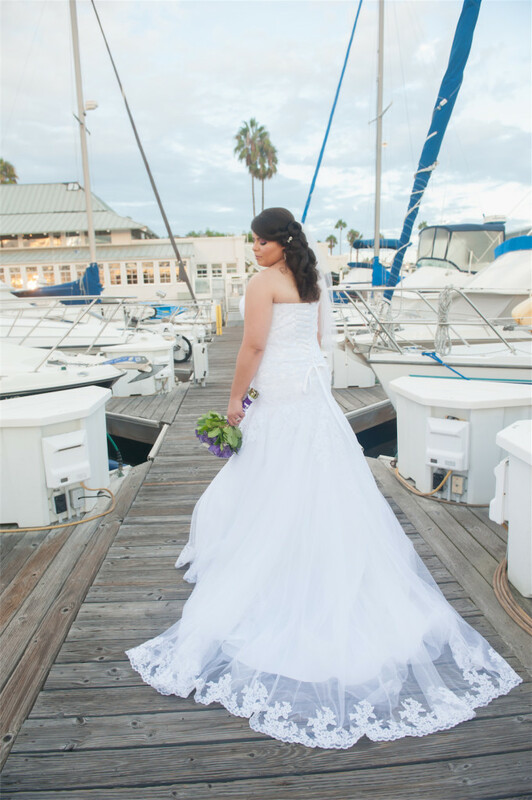 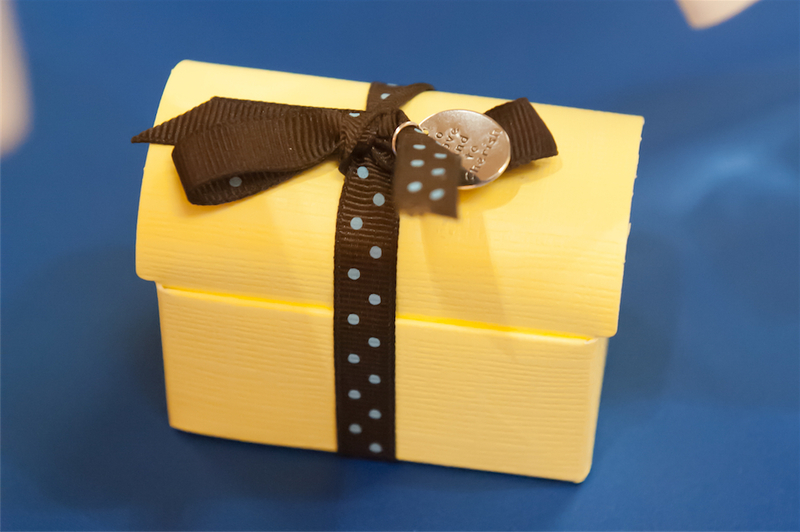 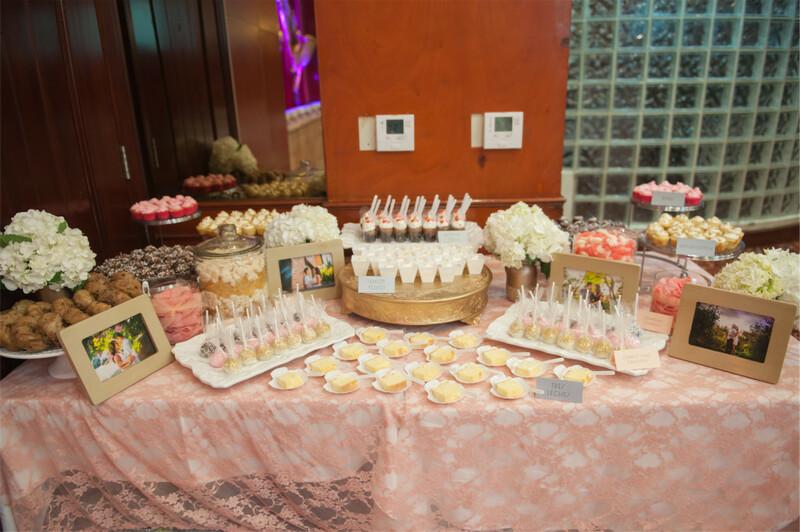 Elizabeth and Miguel got married at Redondo Beach Cheesecake Factory. 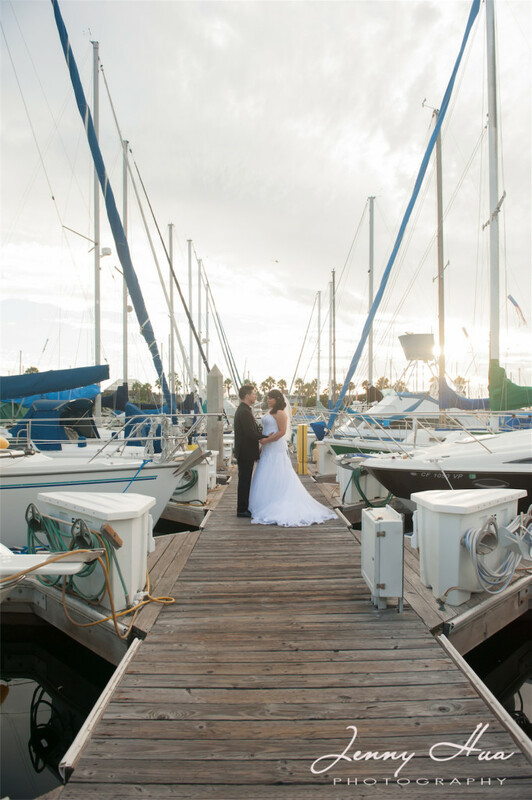 Who knew they have a banquet room upstairs with such a breath taking view of the marina. It was such a beautiful and intimate wedding and not to mention the food was by far the best wedding food I’ve tasted! 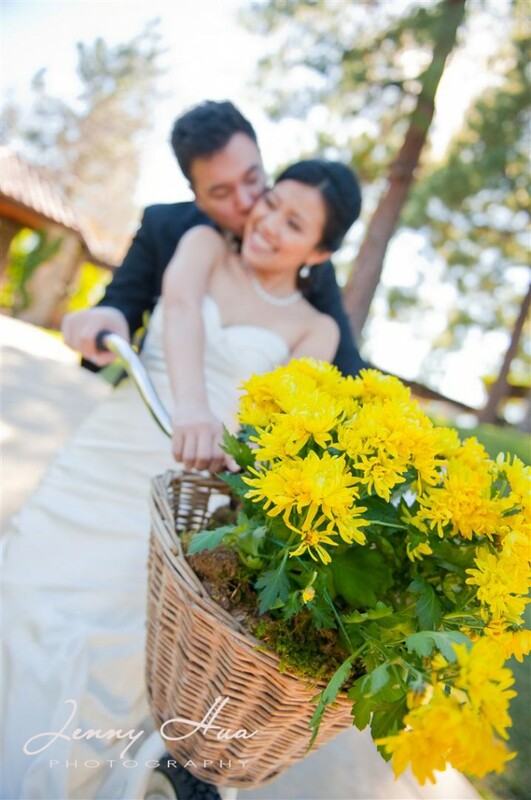 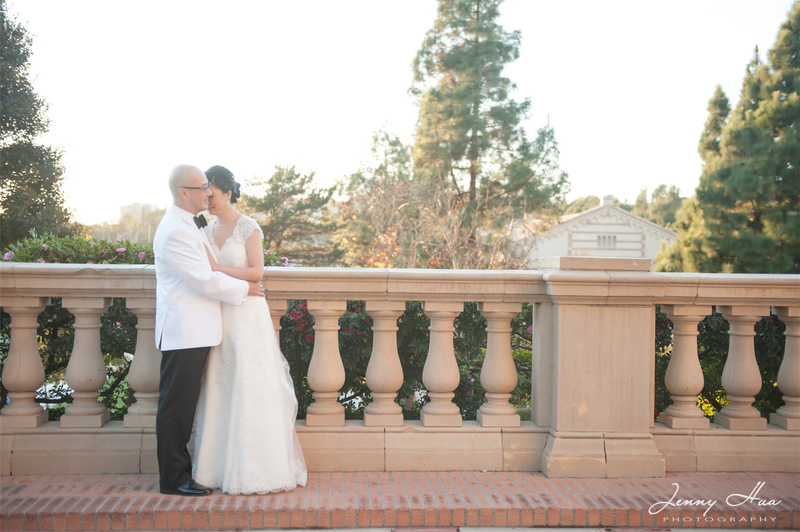 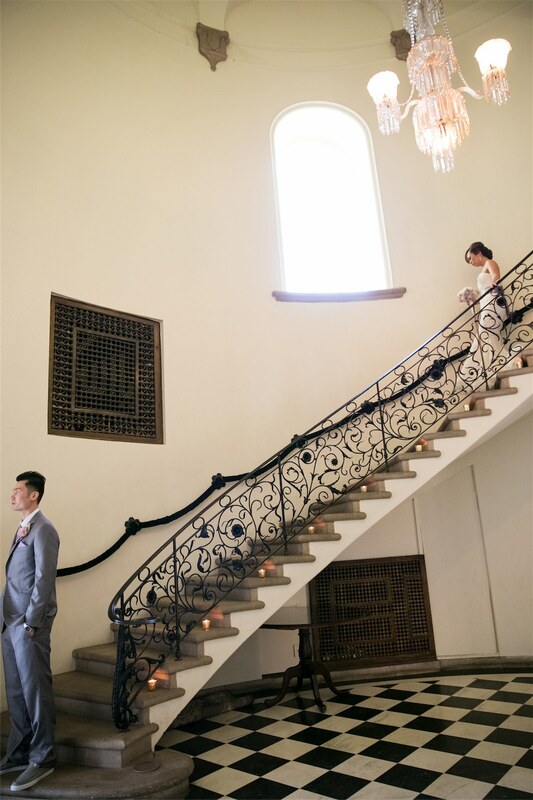 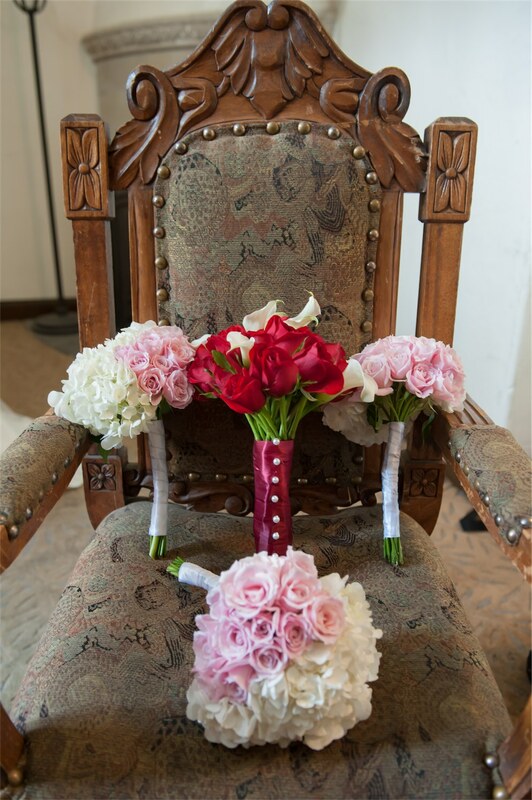 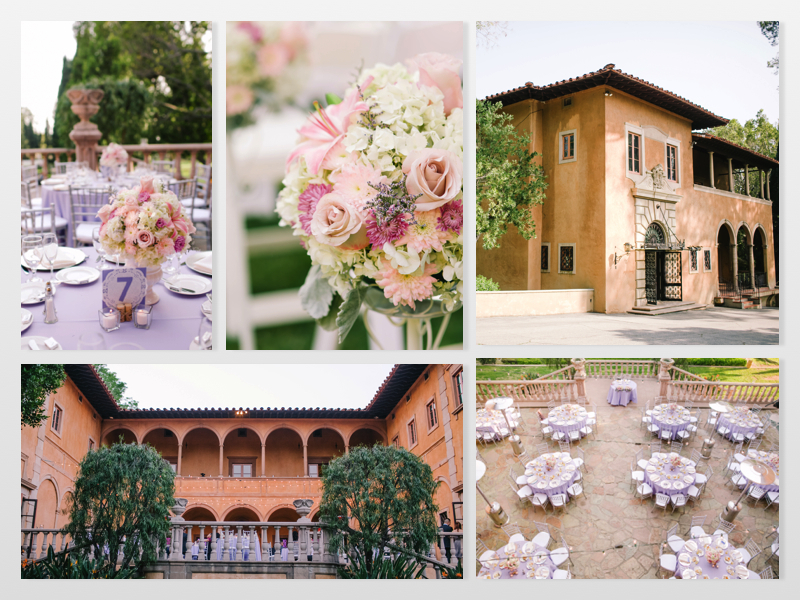 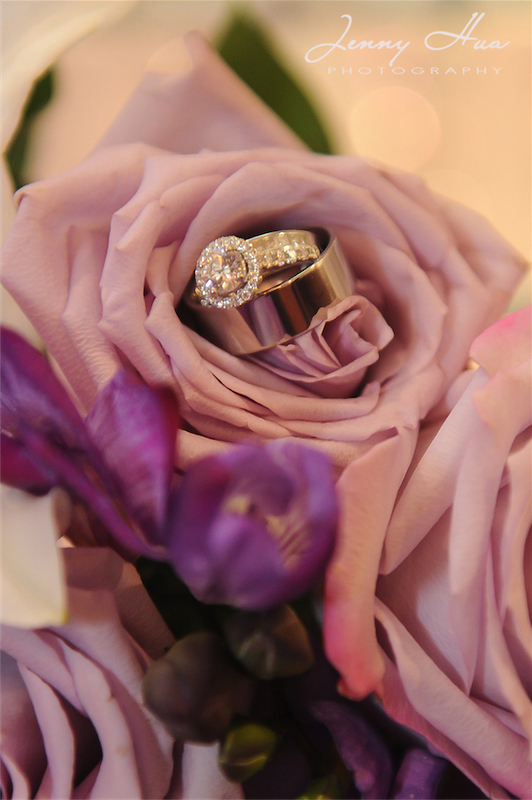 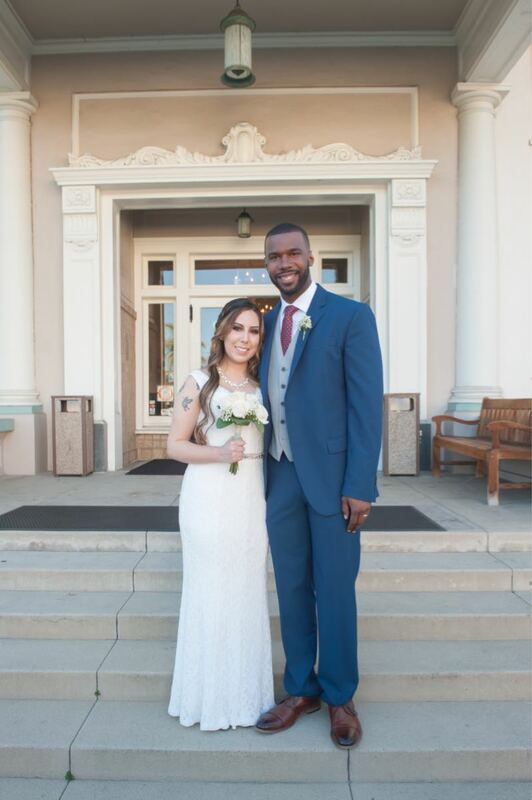 Marc and Carrie had their wonderful wedding at Almansor Court. 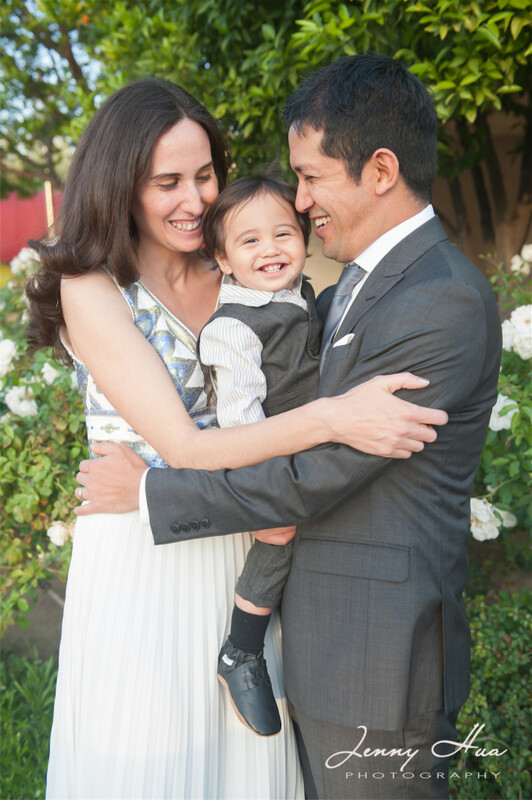 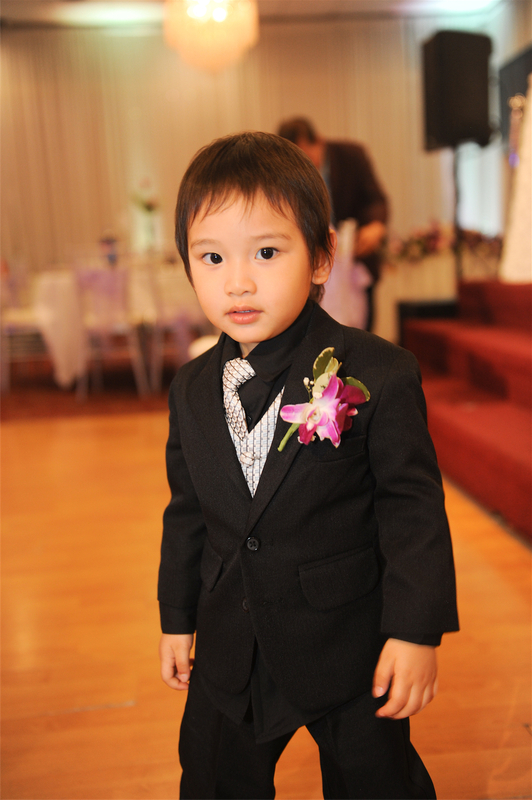 They had wonderful families, fantastic guests, but best of all their adorable son Lucas! He is literally the happiest baby I’ve met. 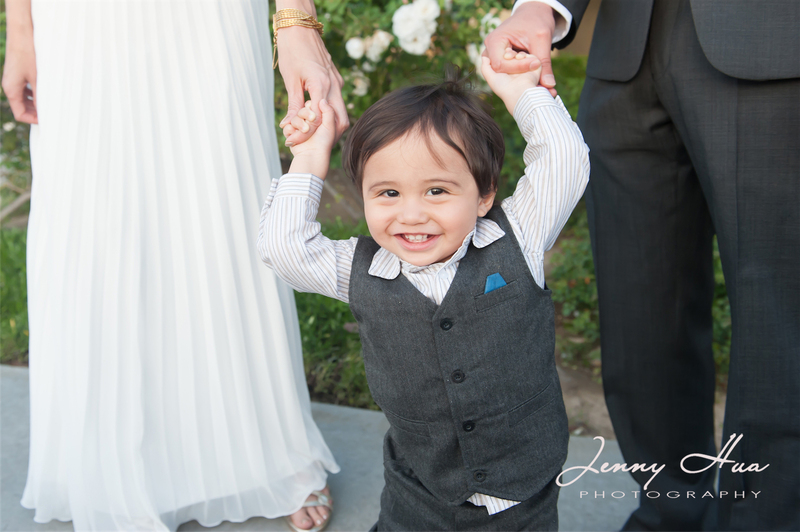 He smiles at everyone and anyone! 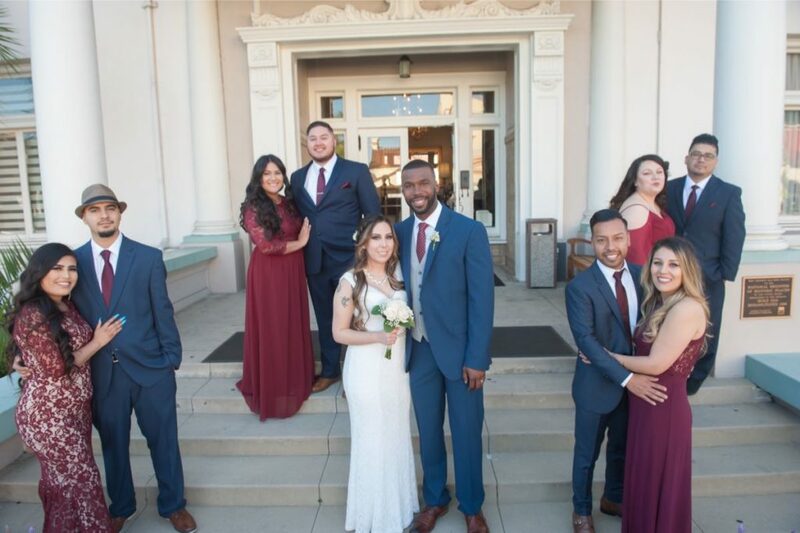 It was such a nice, low key and fun wedding that they had. 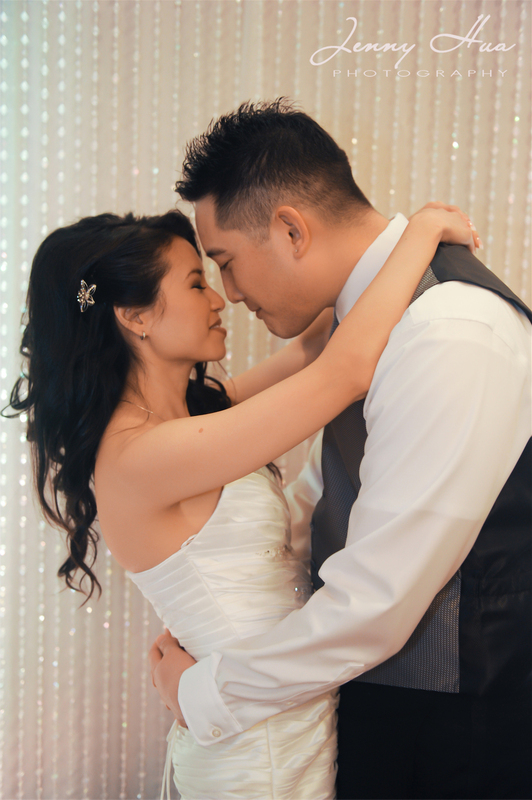 I am so glad they let me be apart of it and got to capture their wedding. 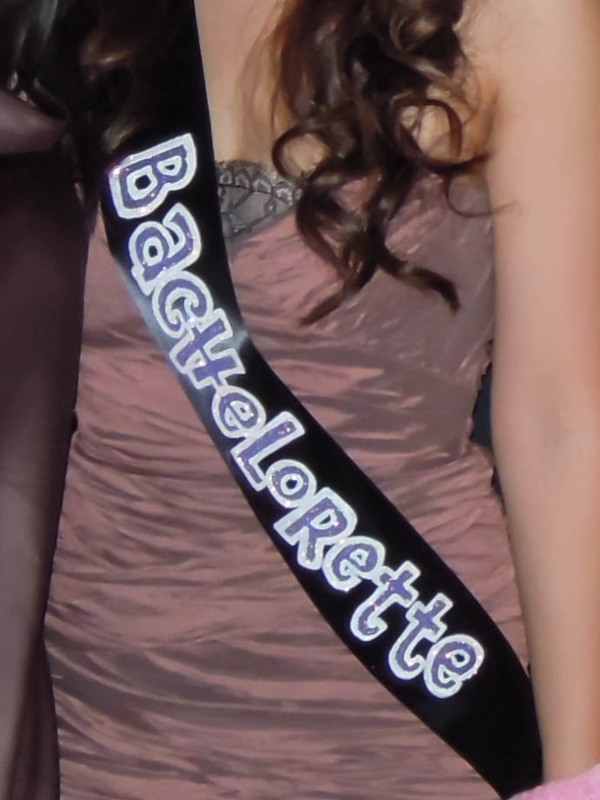 Nikki is one of my good friends sister and have known her since I was little. 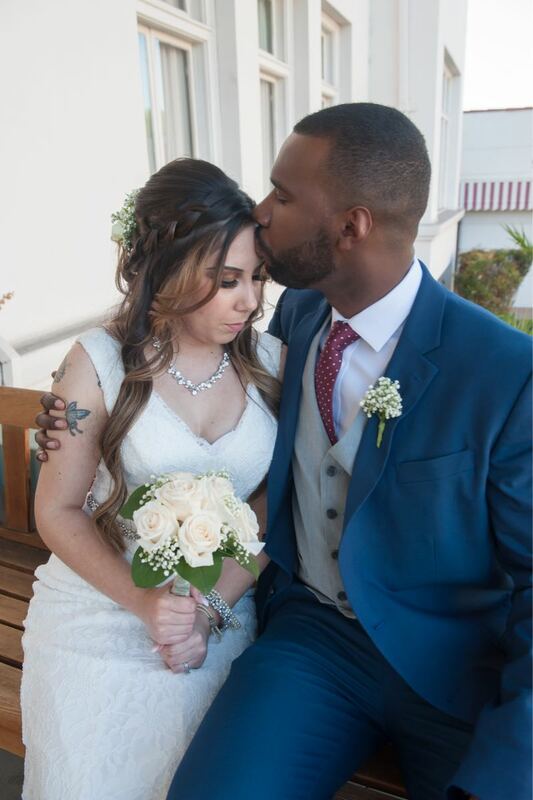 I am so honored that I was able to capture her beautiful day. 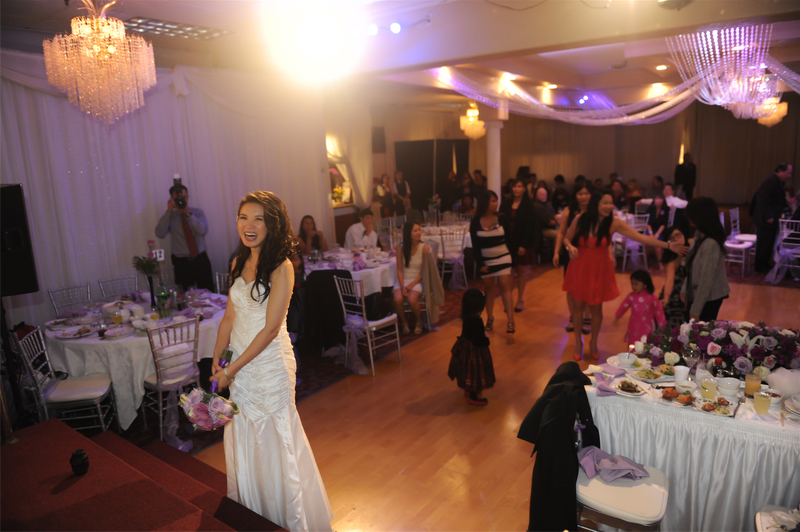 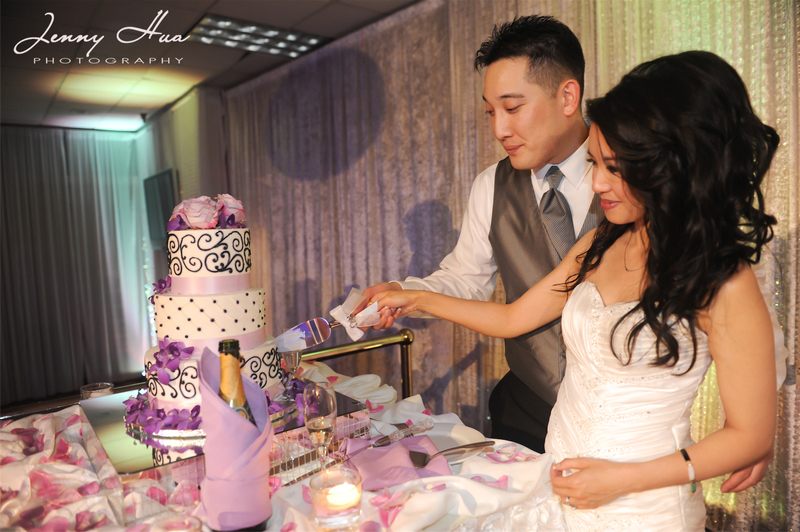 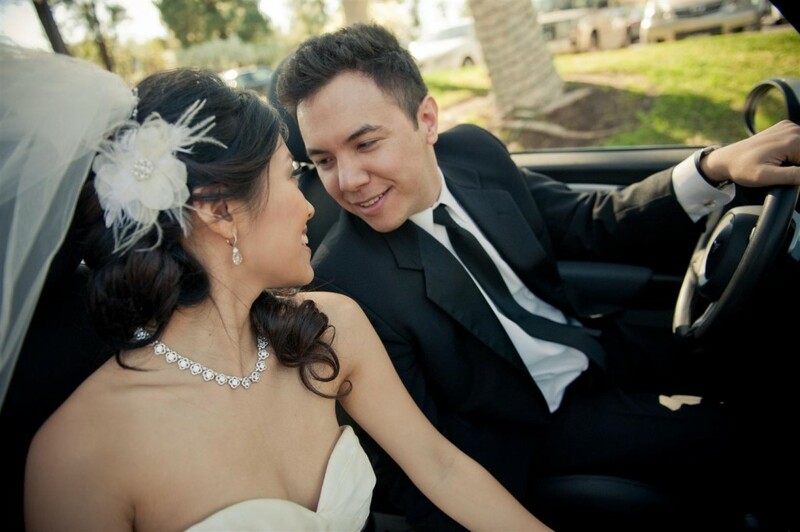 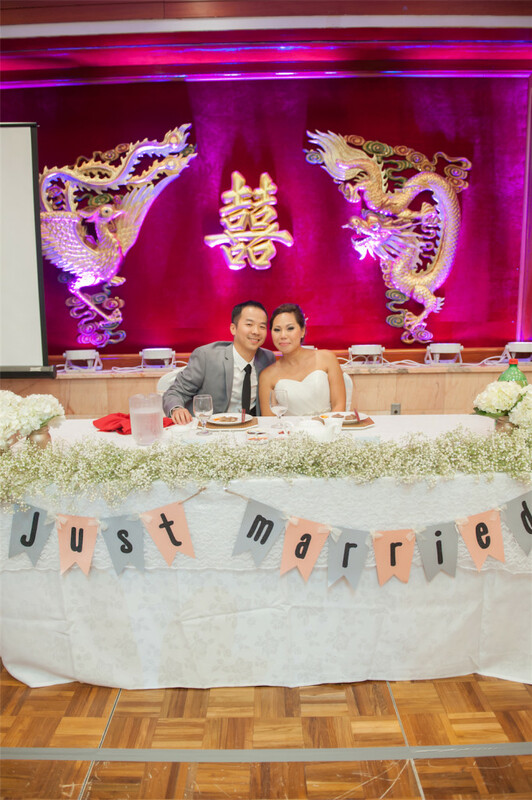 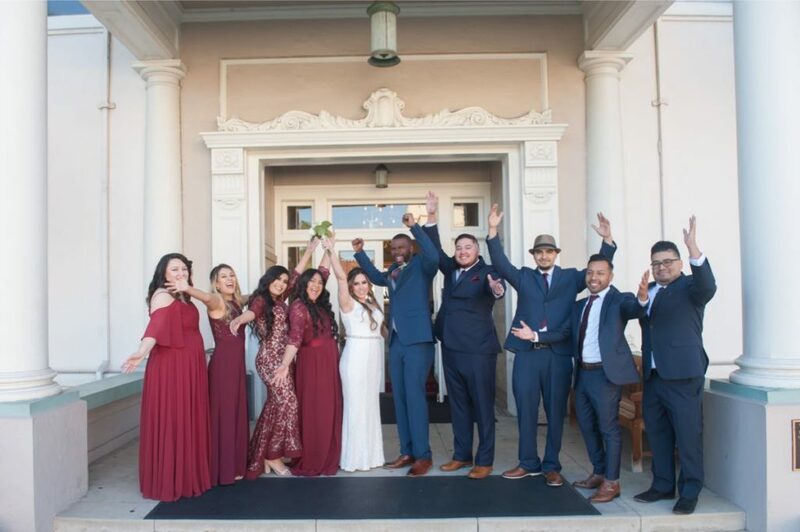 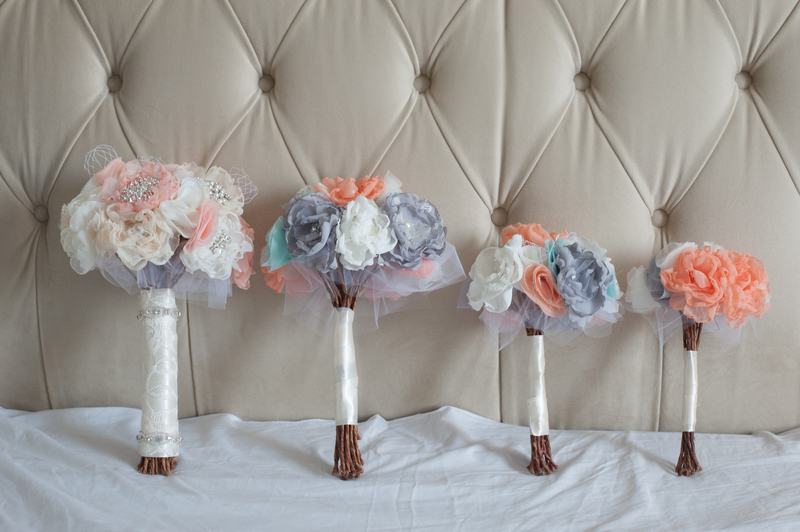 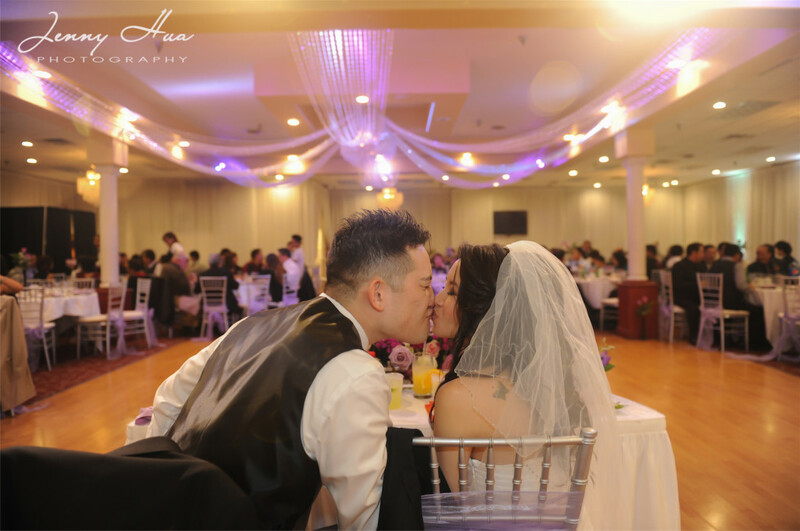 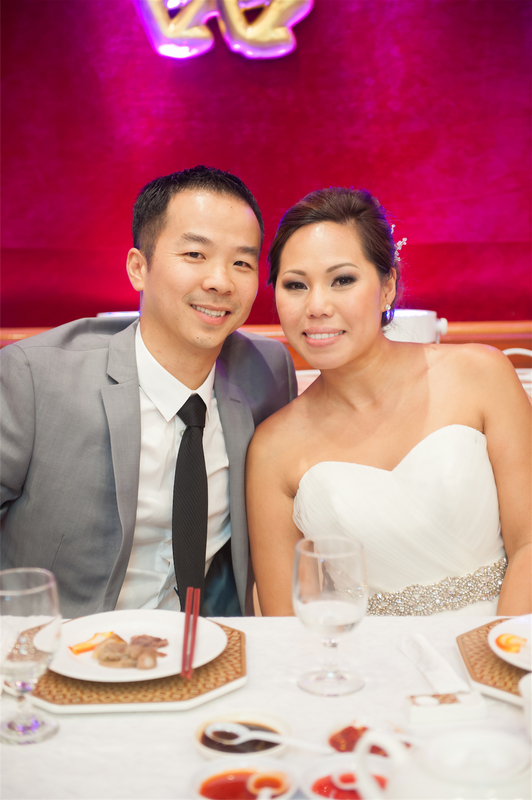 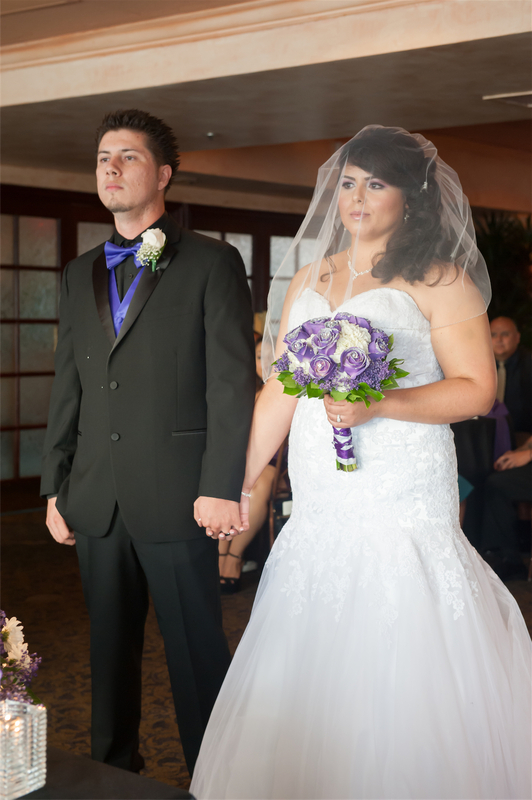 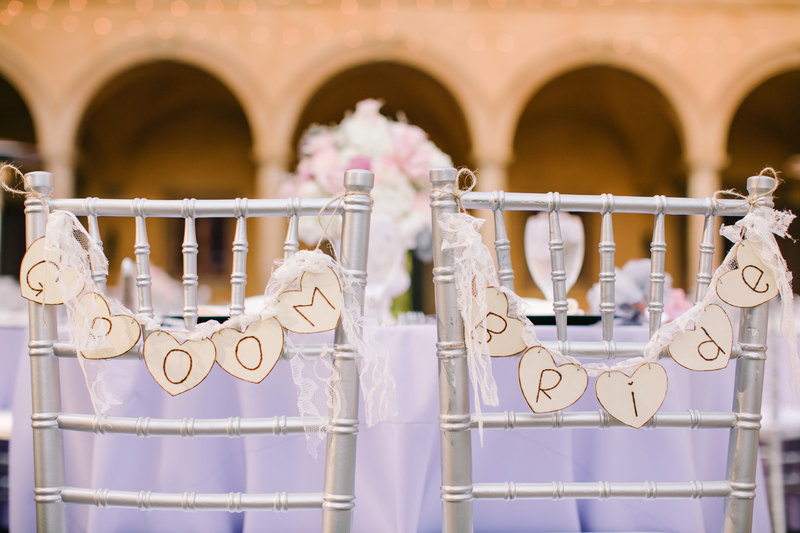 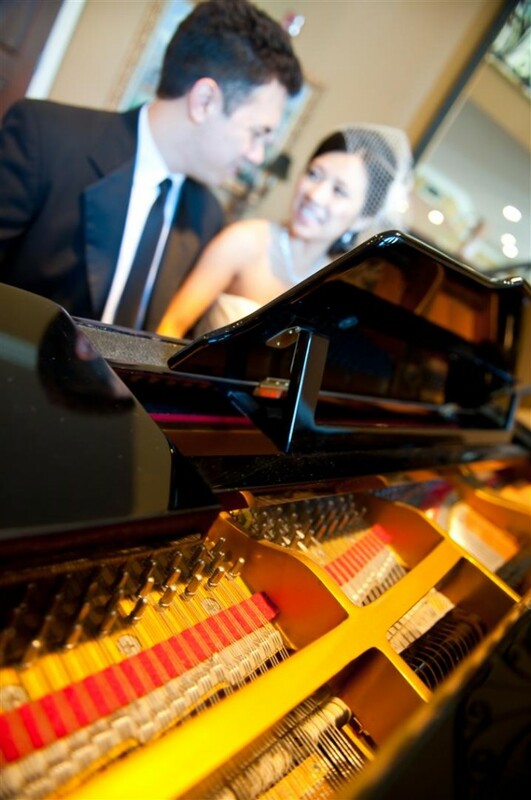 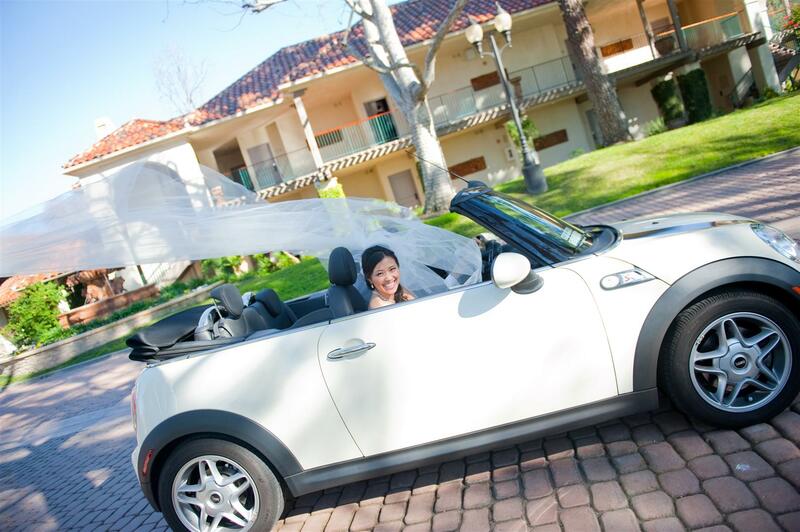 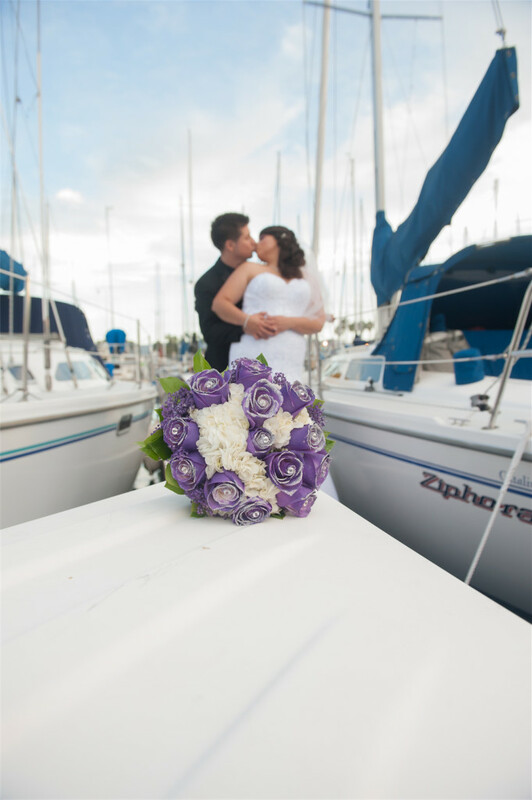 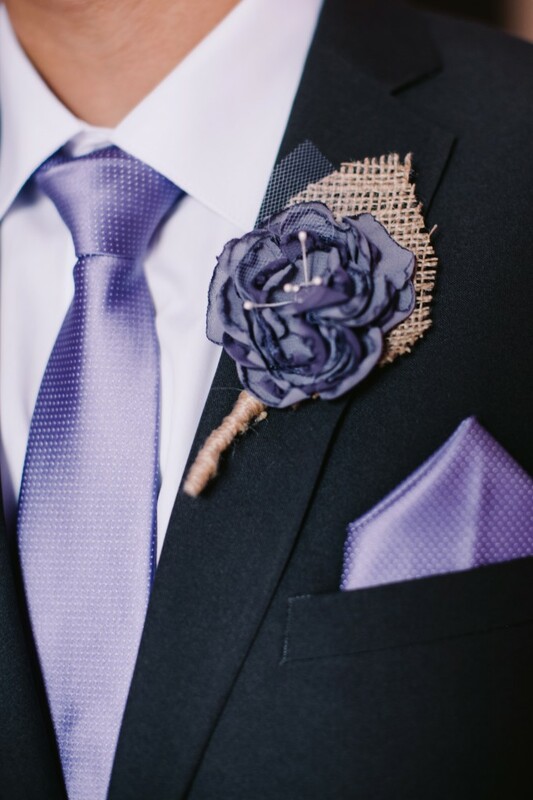 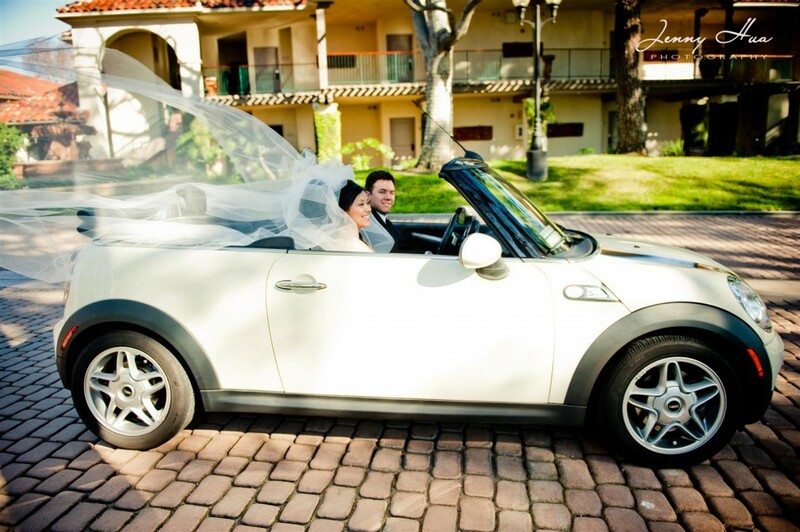 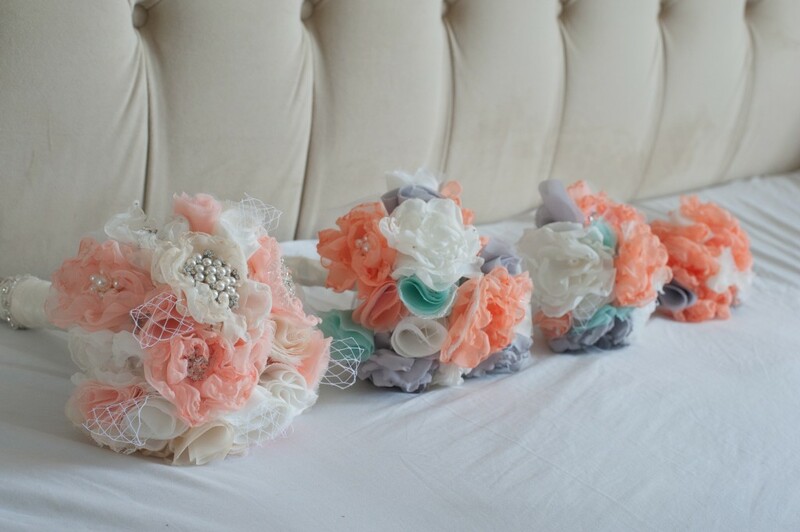 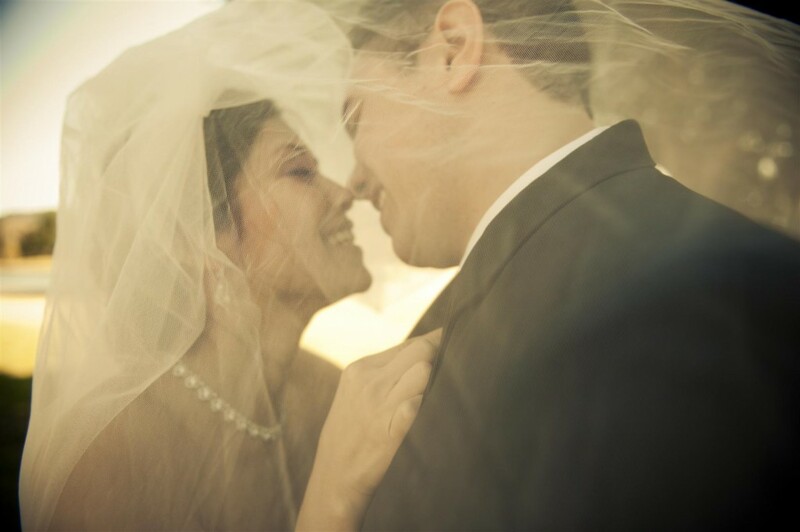 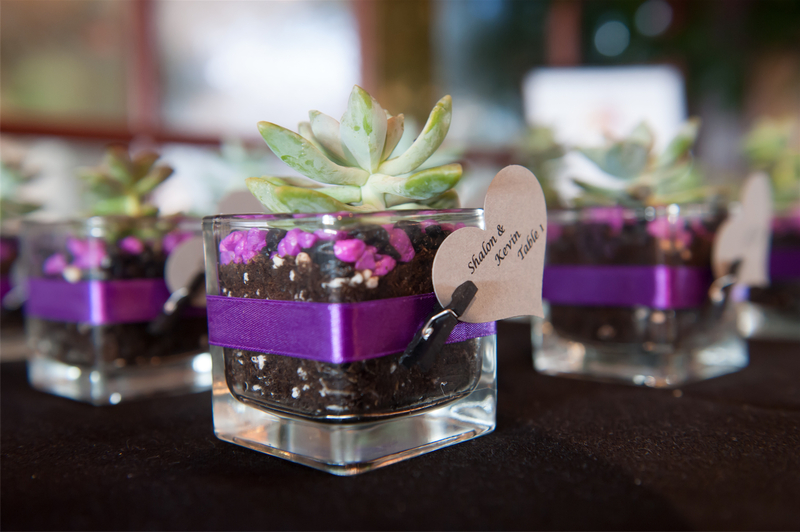 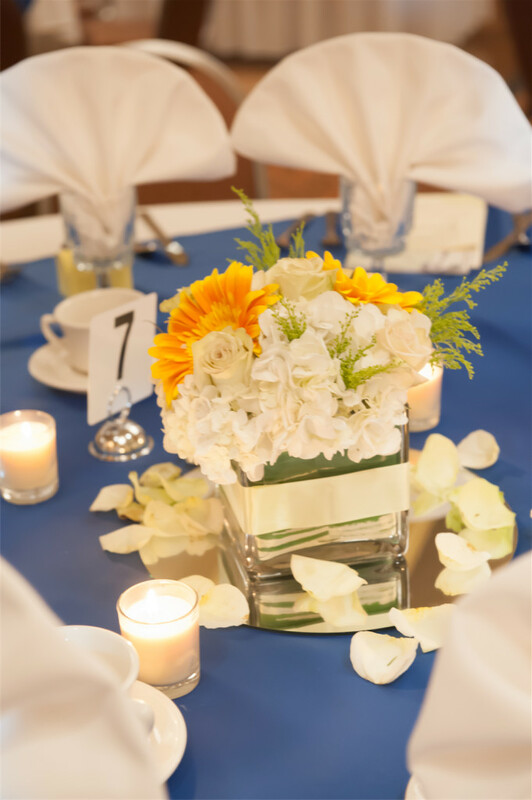 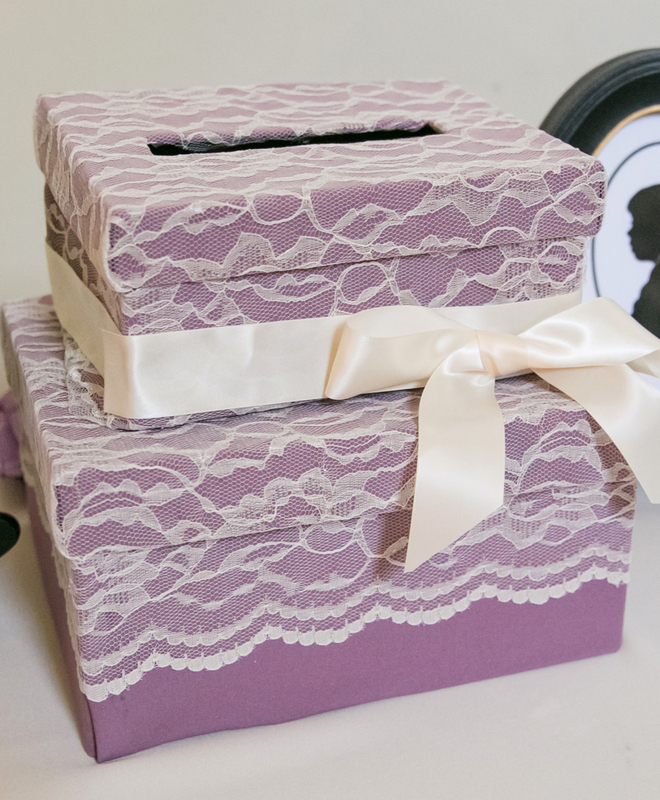 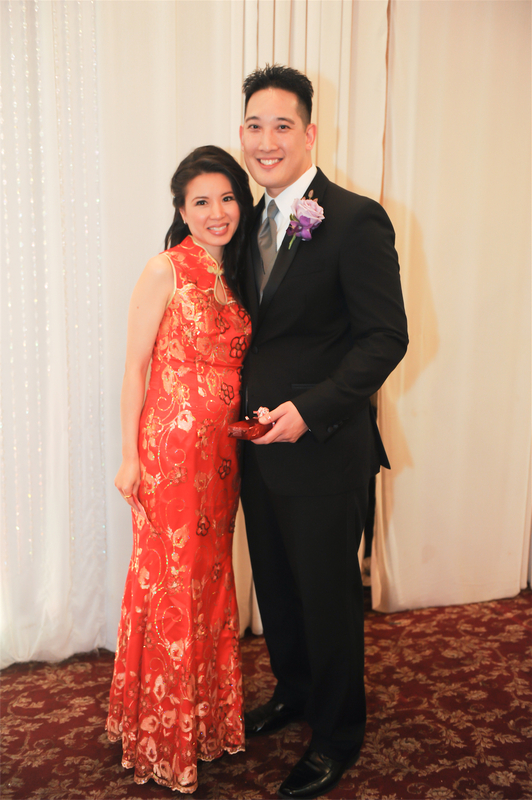 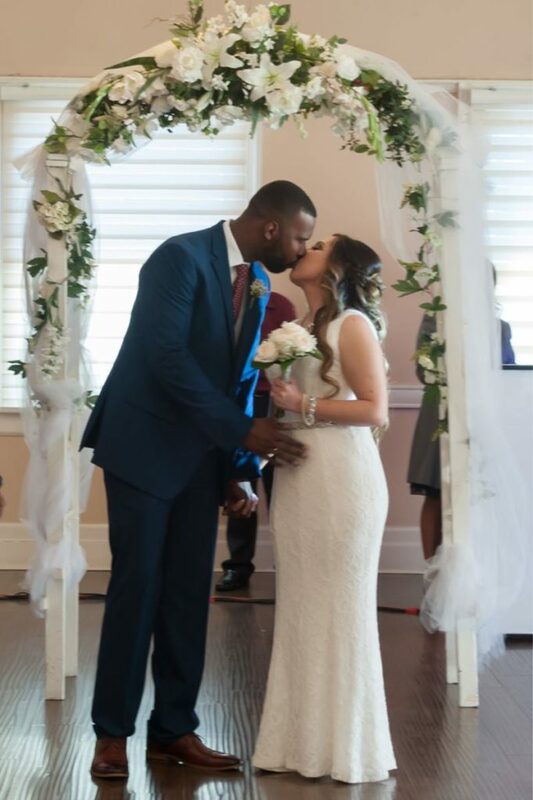 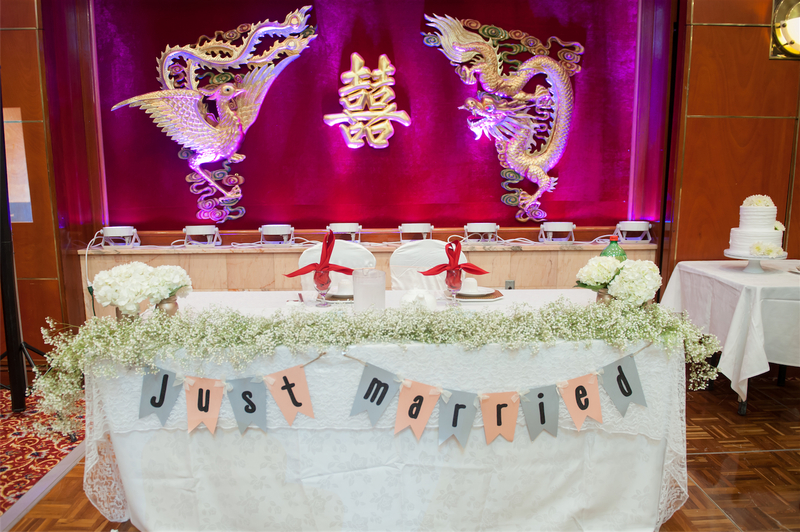 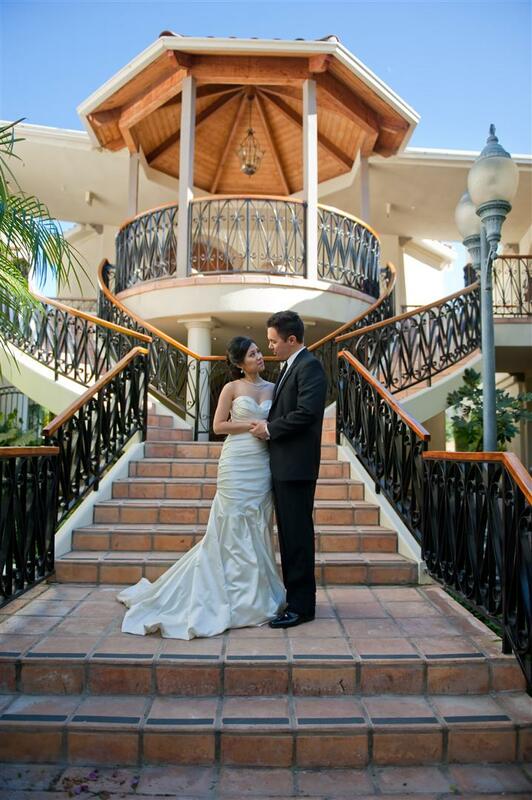 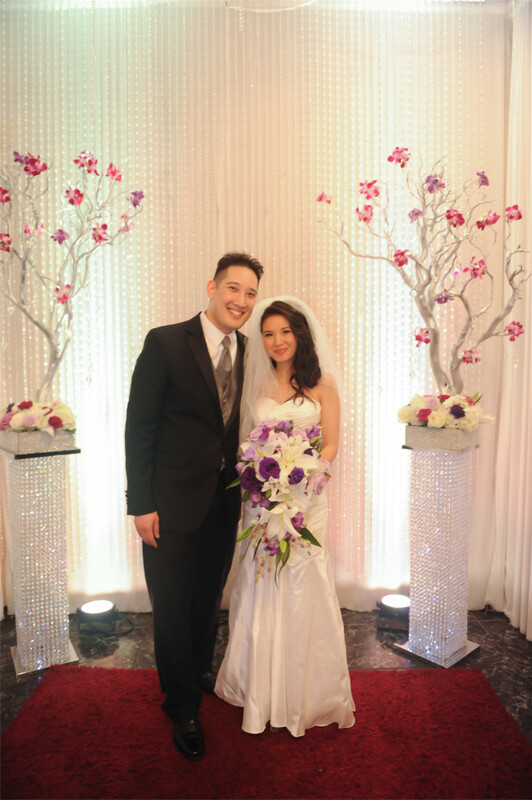 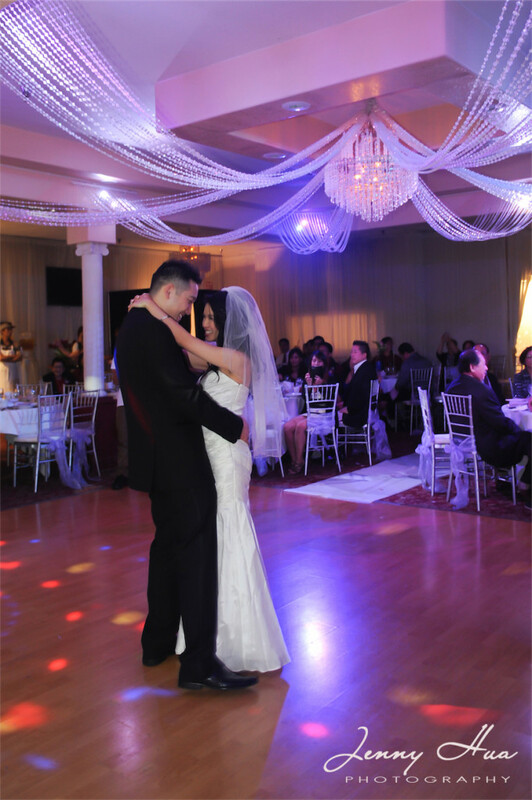 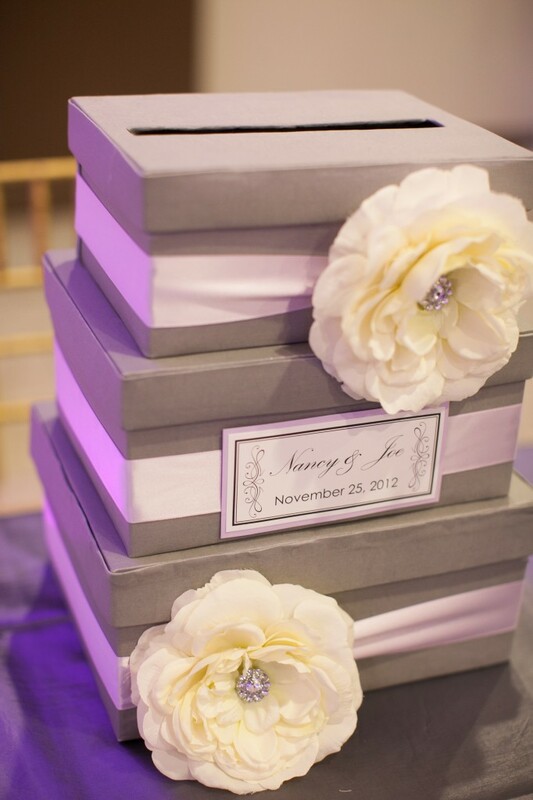 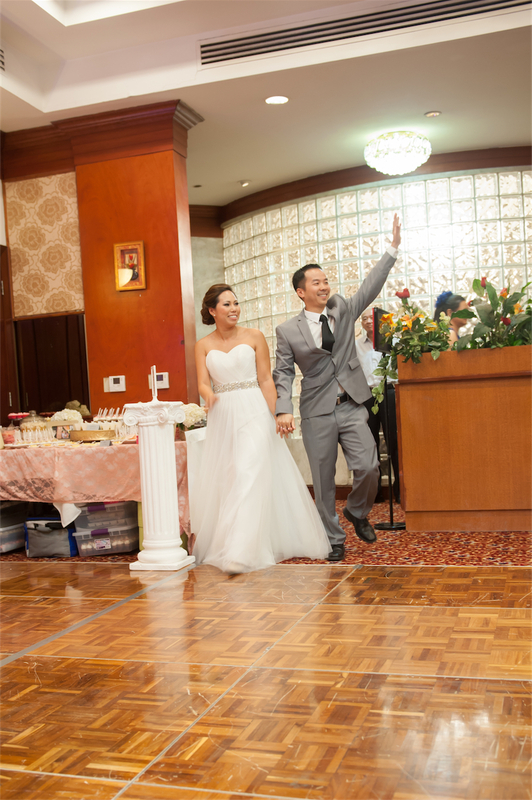 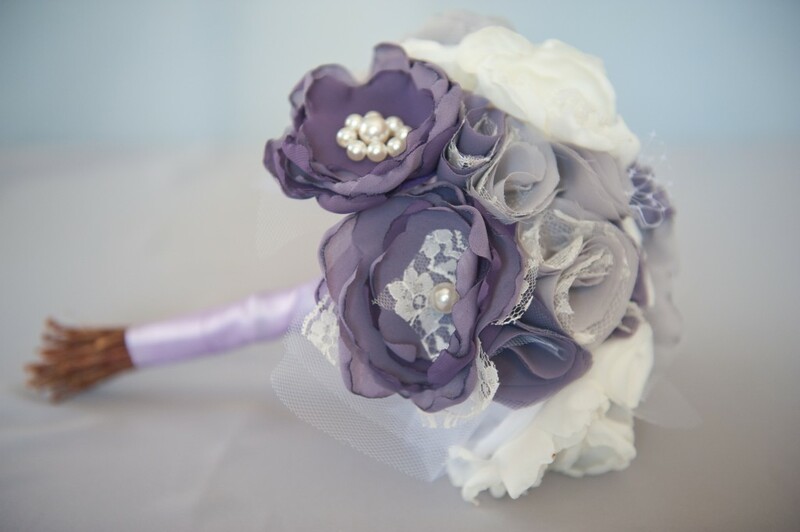 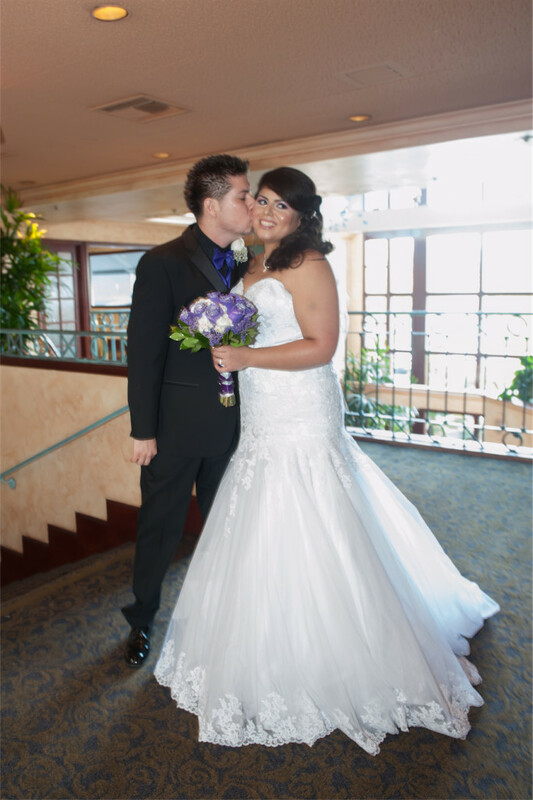 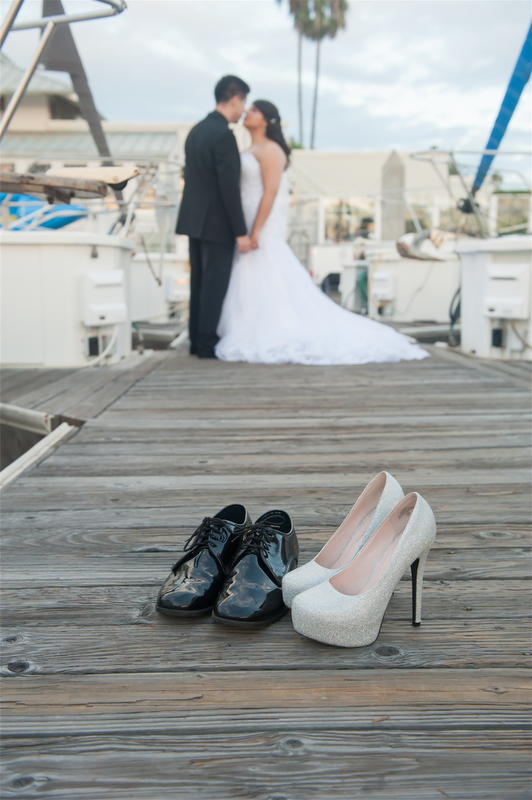 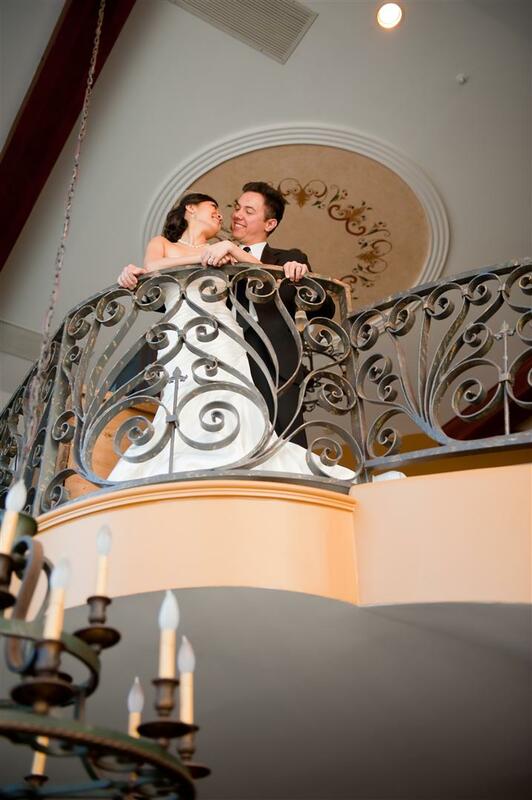 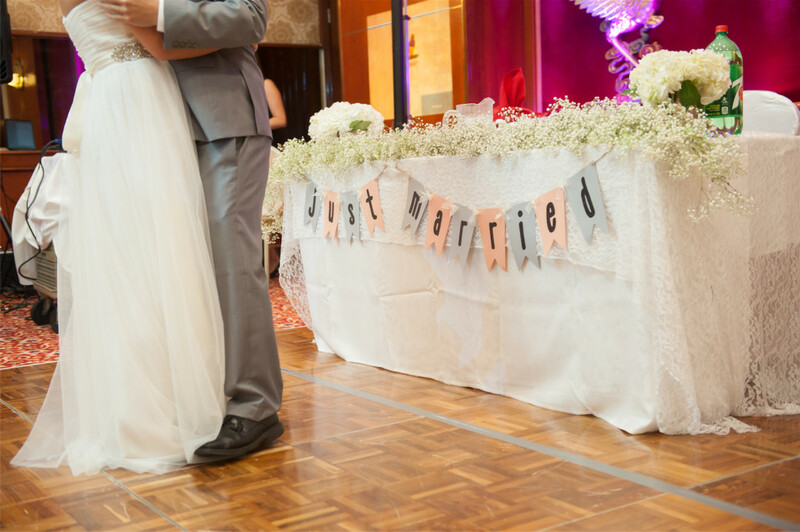 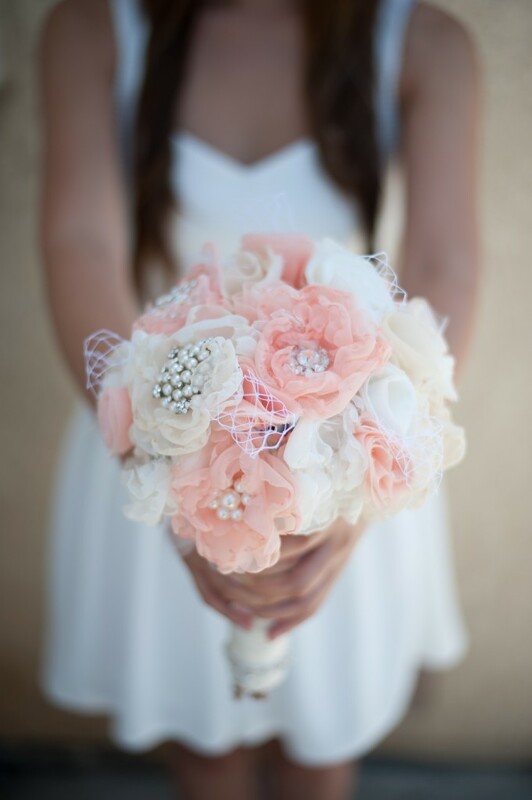 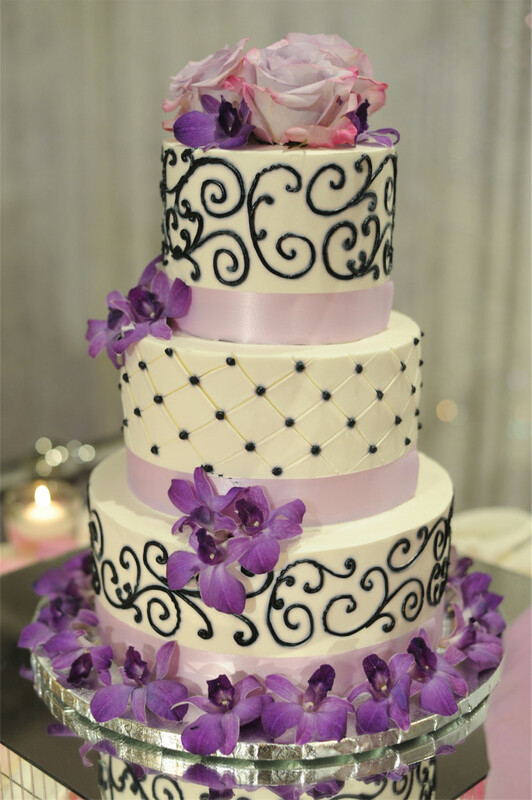 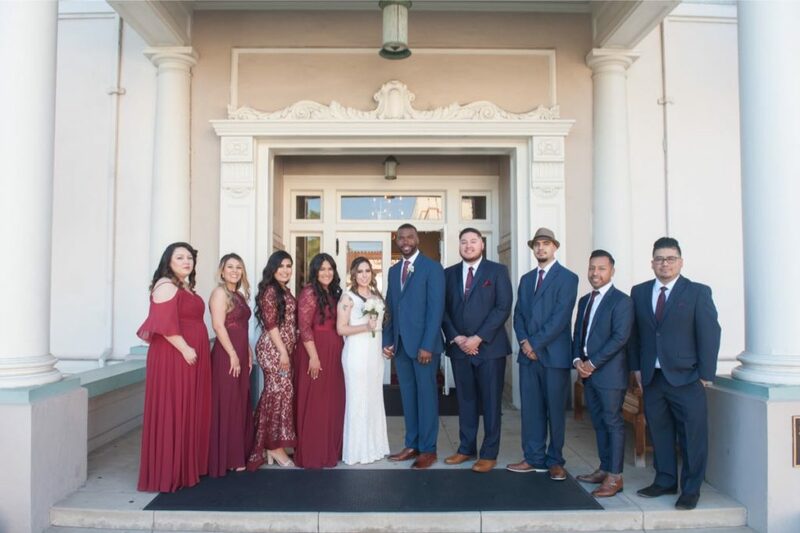 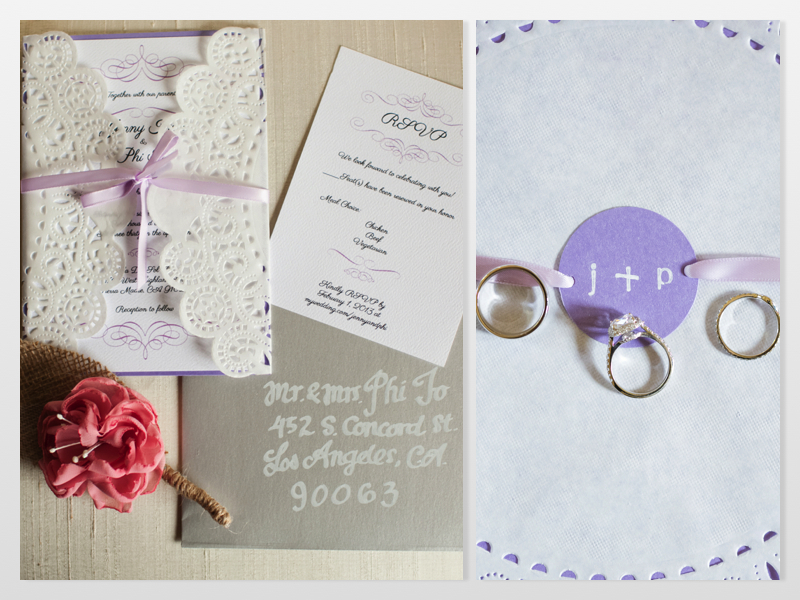 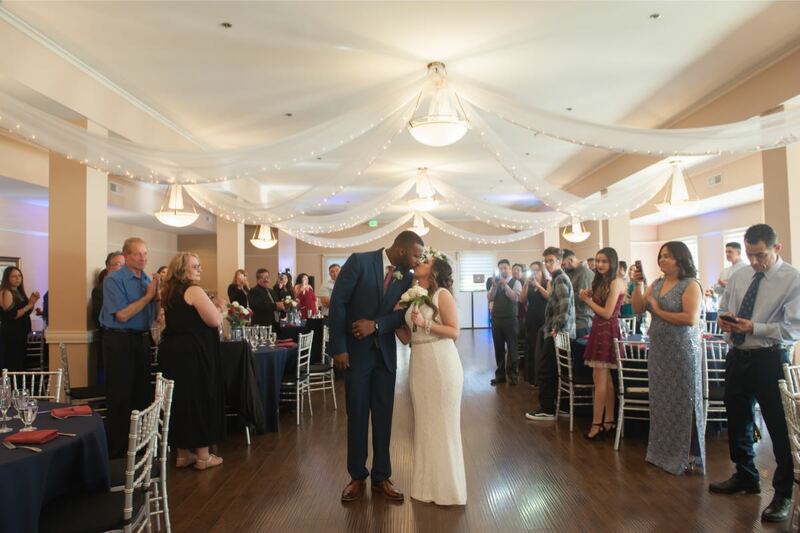 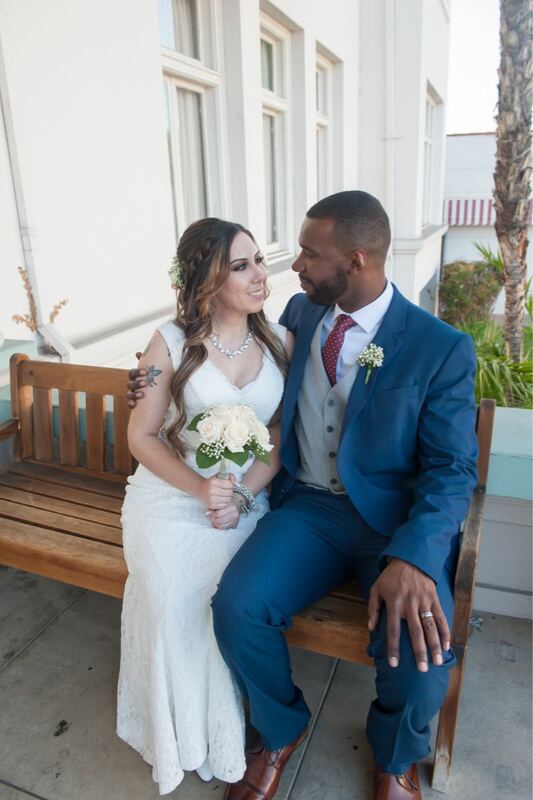 Nikki and Jay had their wedding at the Paracel Restaurant in Orange County. 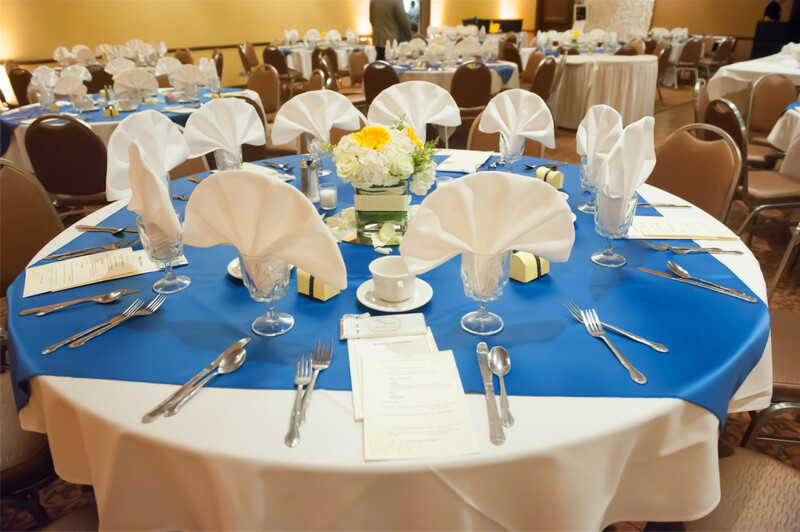 I like all these little gem banquets in OC, how they are all nicely decorated with great service. 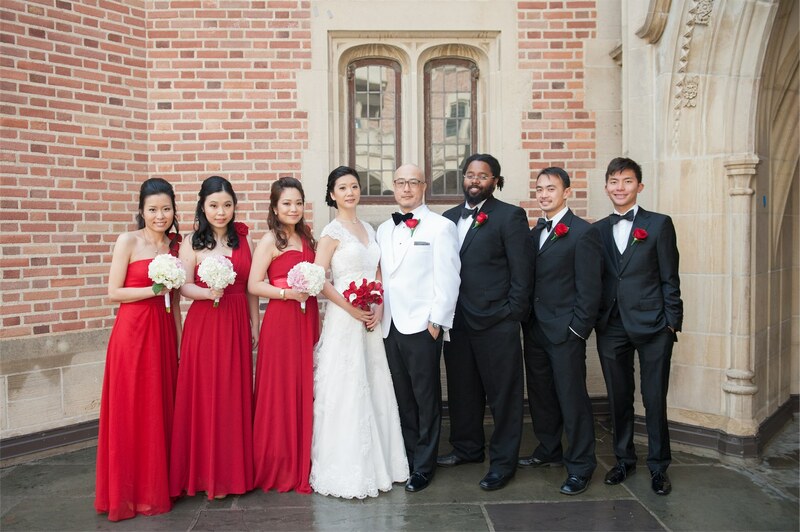 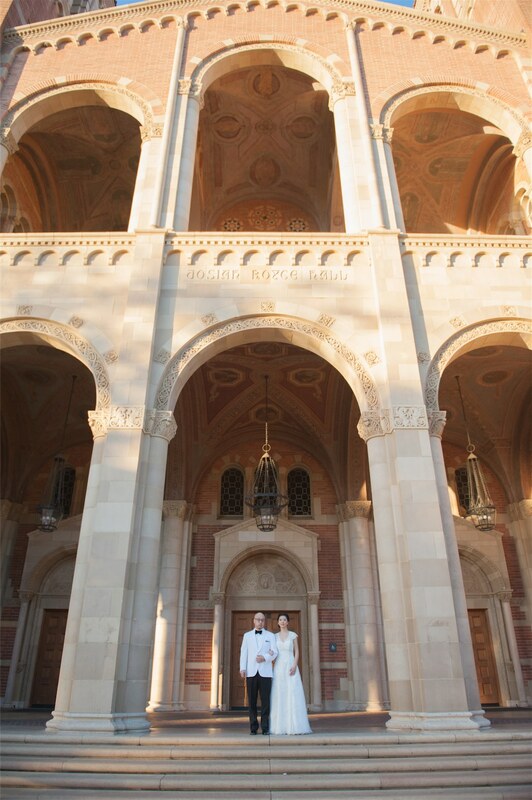 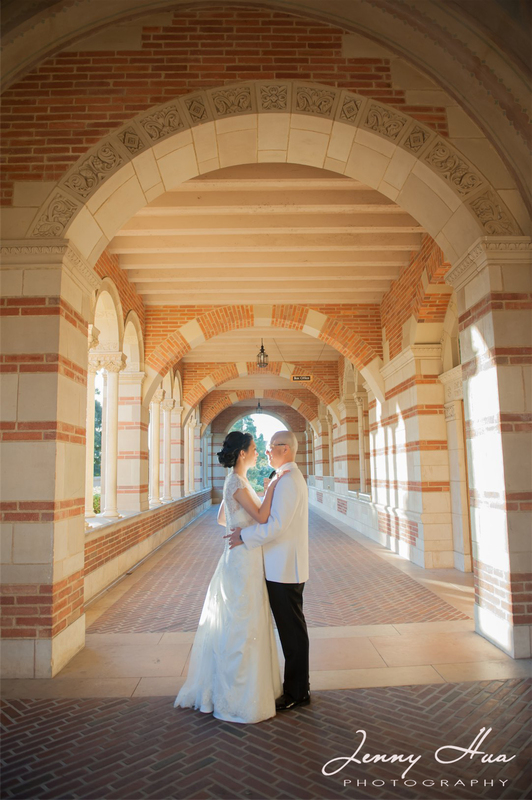 May and Steven got married at UCLA in the Kerkoff building and the Faculty Center. 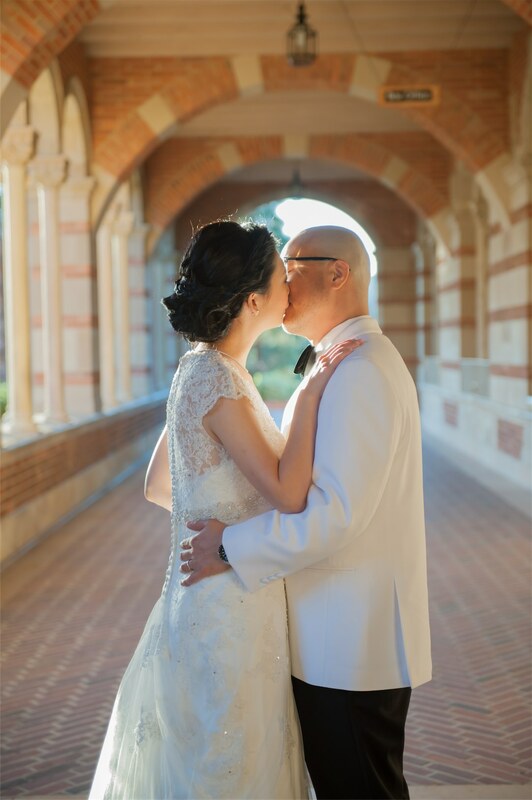 Who knew UCLA has such a hidden gem! 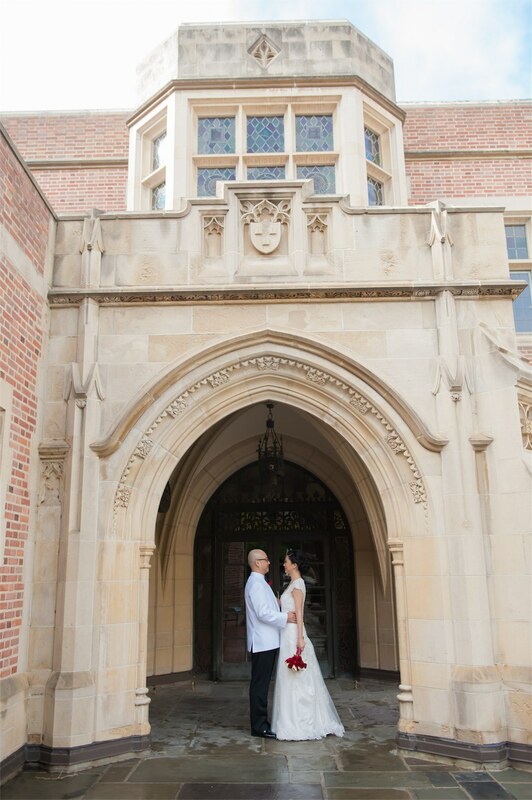 Loved the Kerkoff building where the ceremony was held! 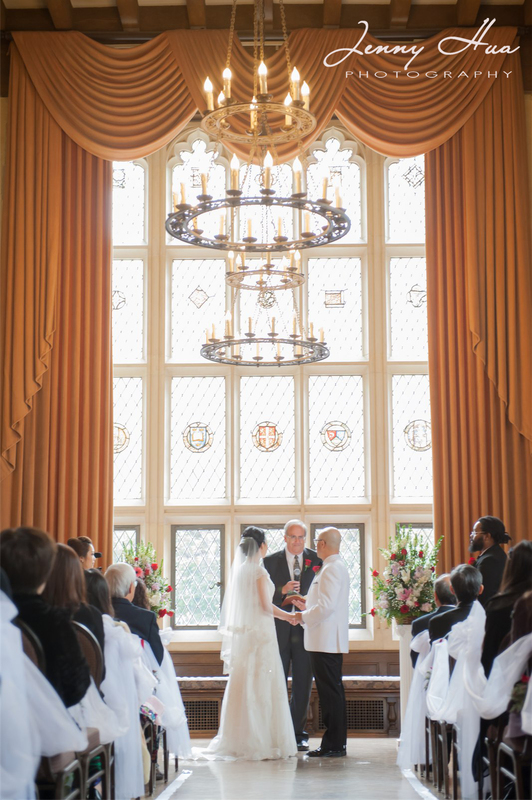 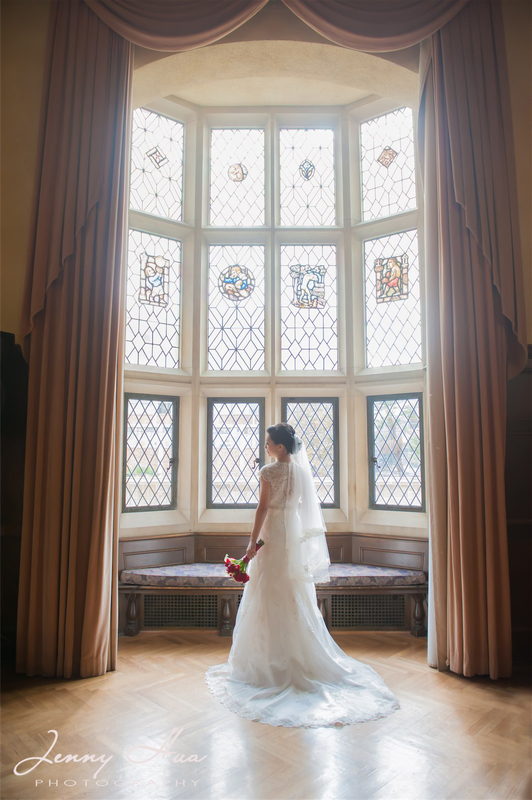 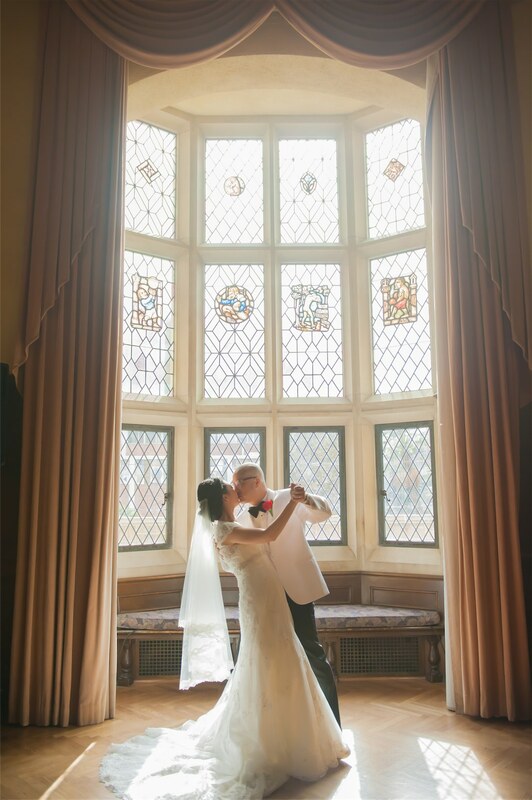 the big windows, long curtains, high ceiling and the chandelier. 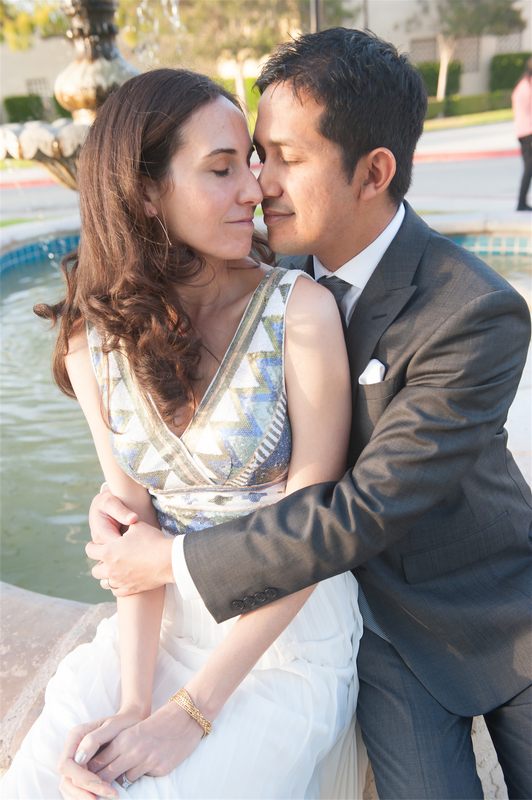 It was cold and raining before the wedding, but right after the ceremony the sun peeped out! 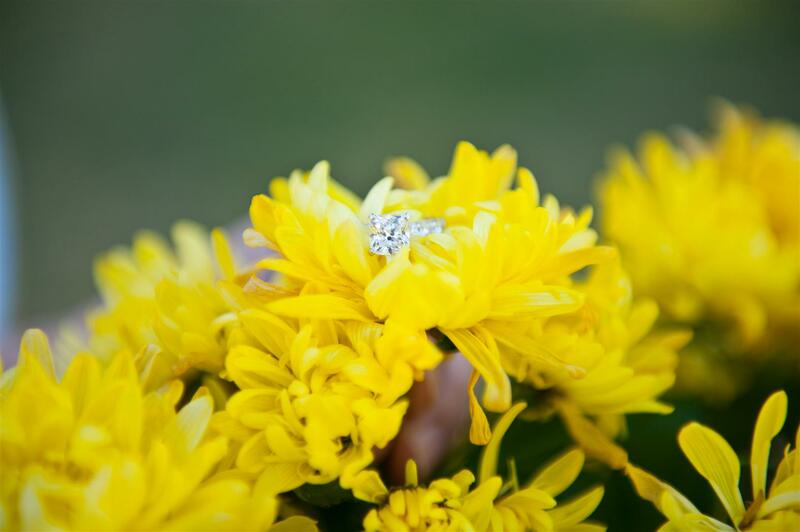 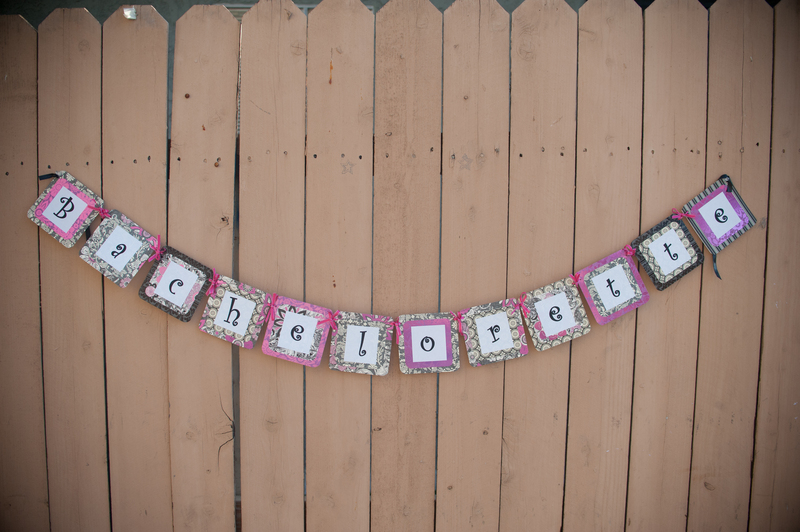 Luckily for that we were able to go outside and take some shots outdoors! 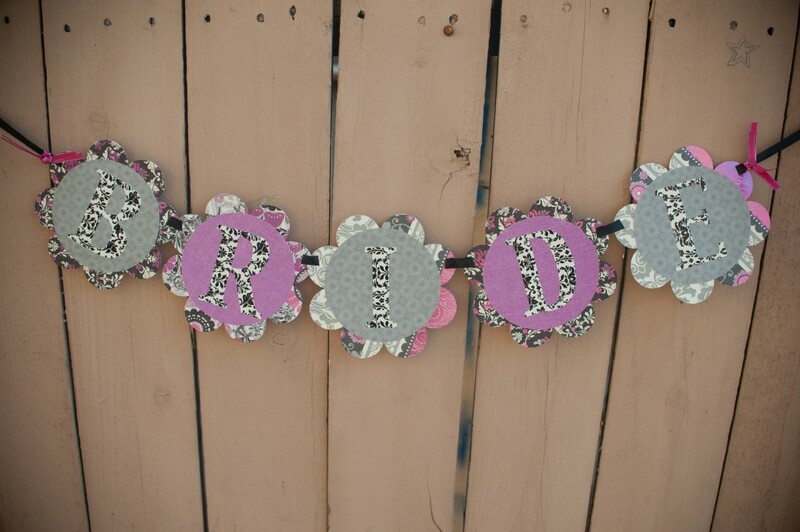 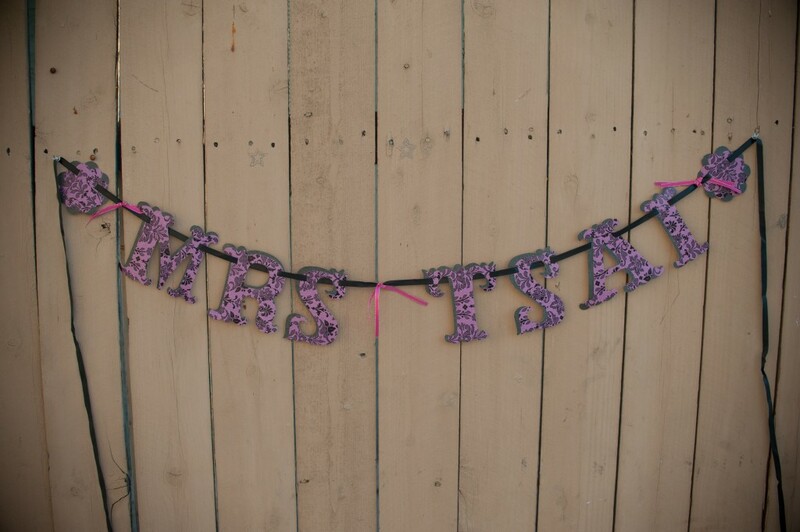 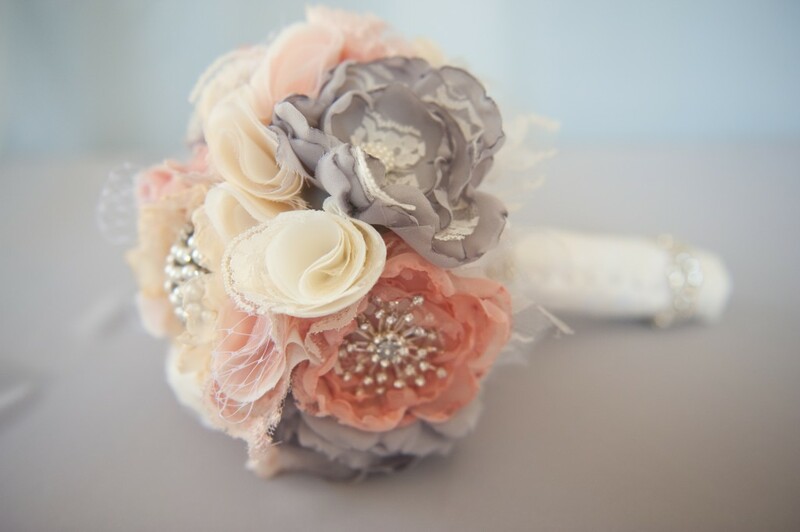 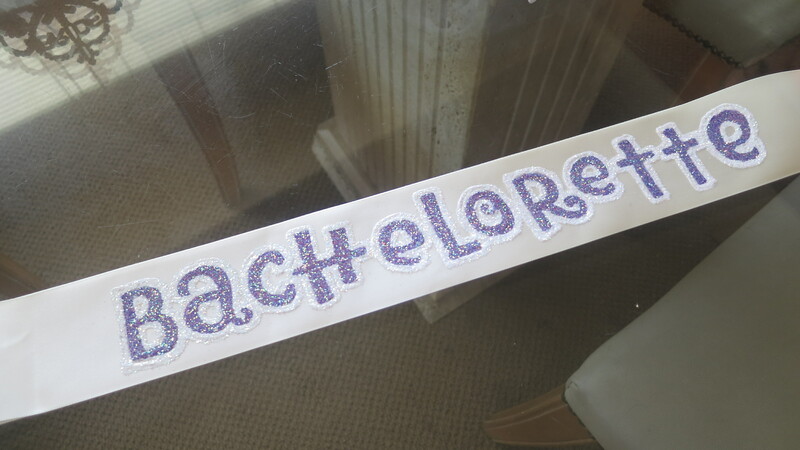 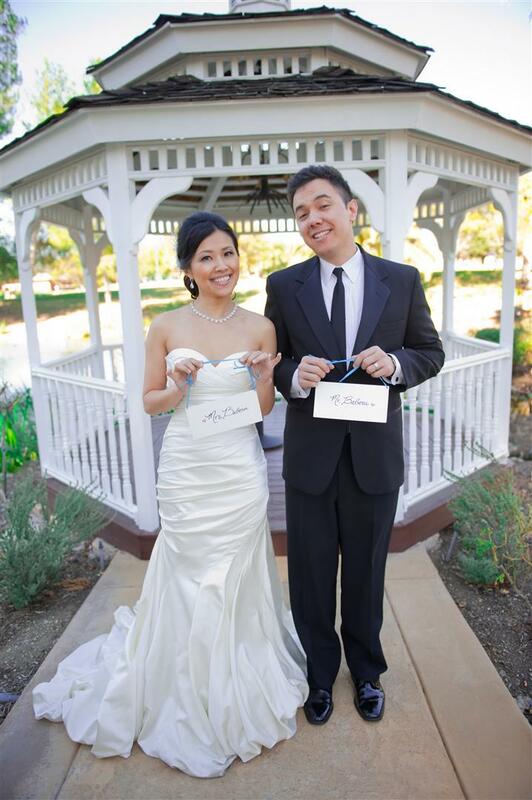 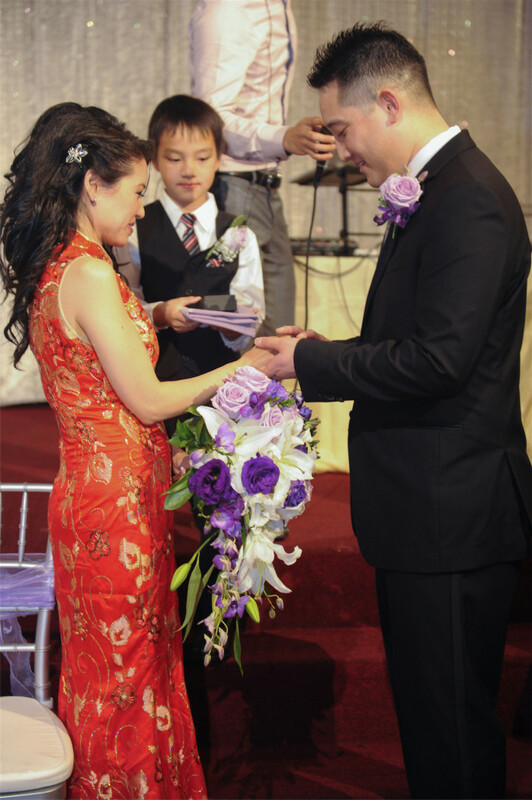 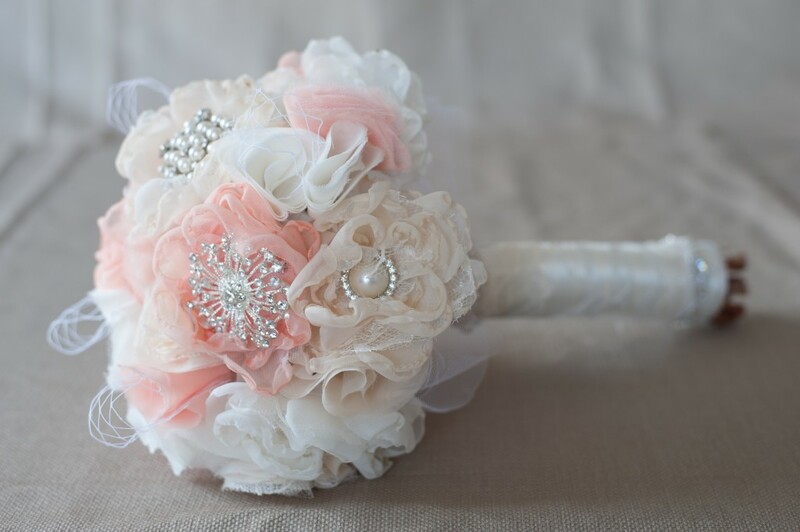 I’ve recently tied the knot with my 14 year elementary school sweetheart =). 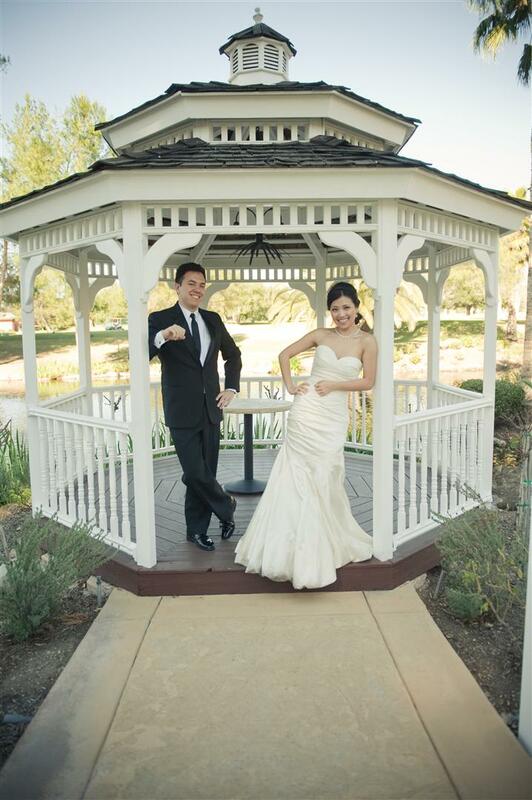 We had our wedding at Villa Del Sol d’Oro in Sierra Madre. 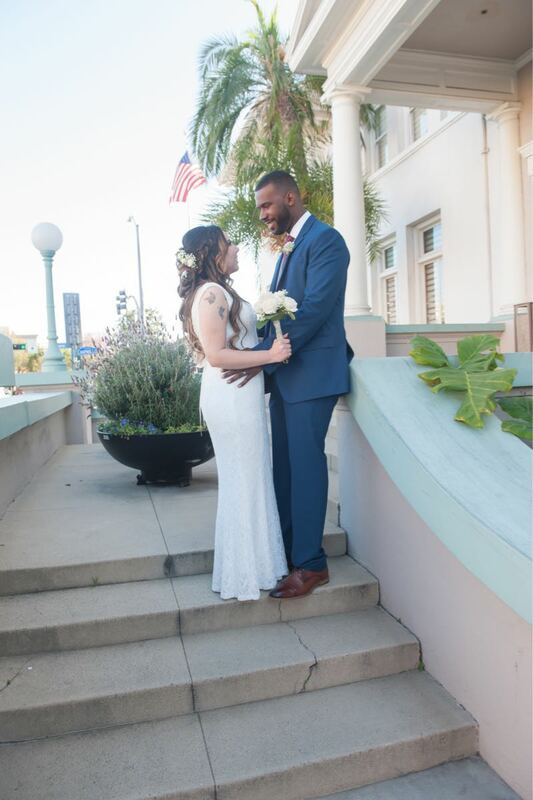 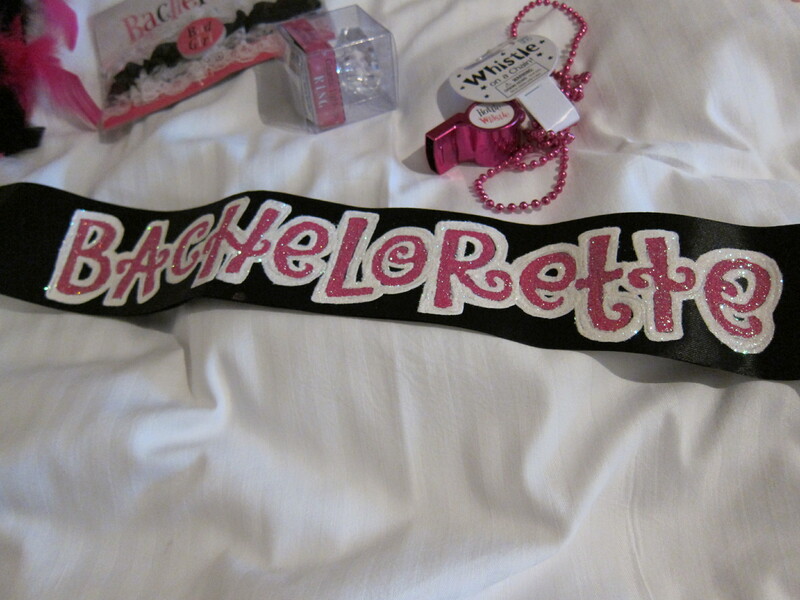 It was such a magical day and I’m happy I could share that with my friends and family. 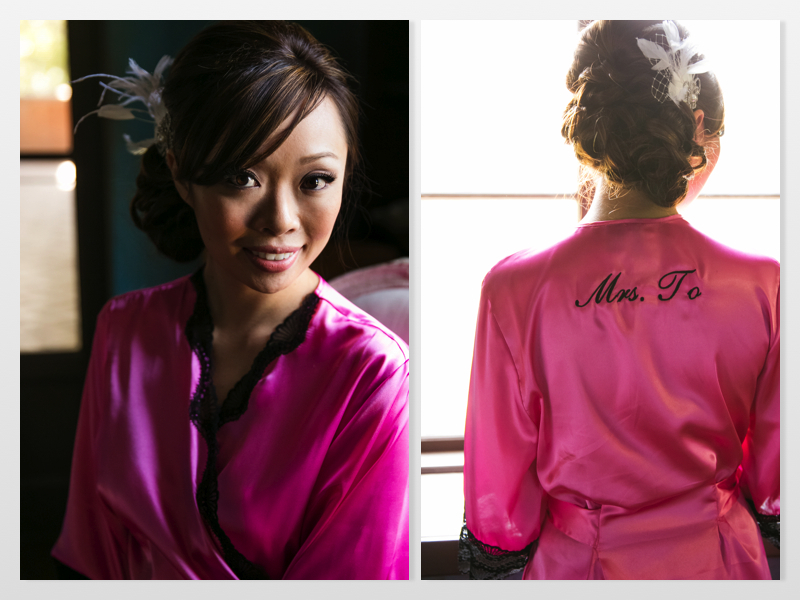 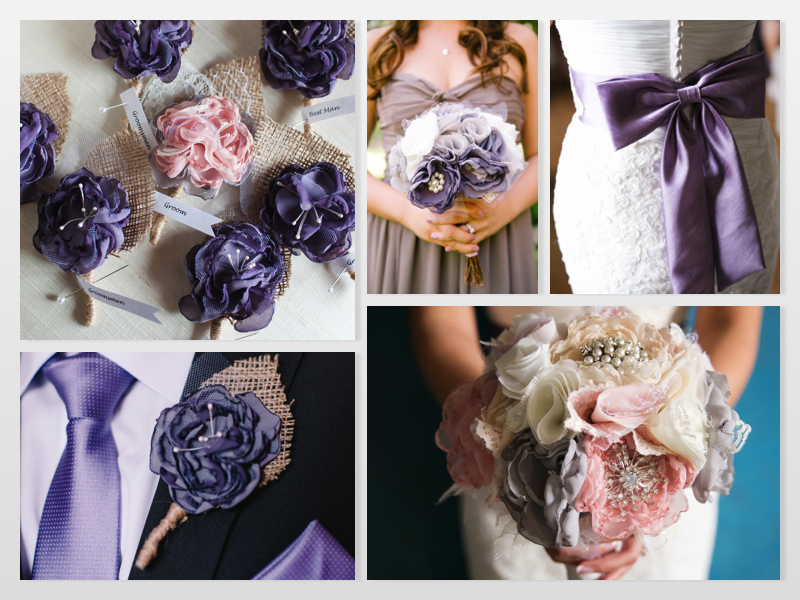 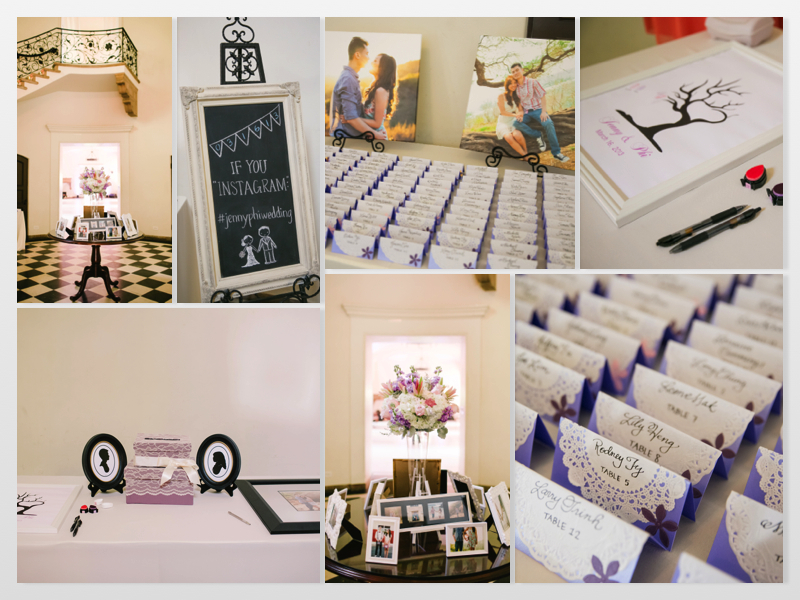 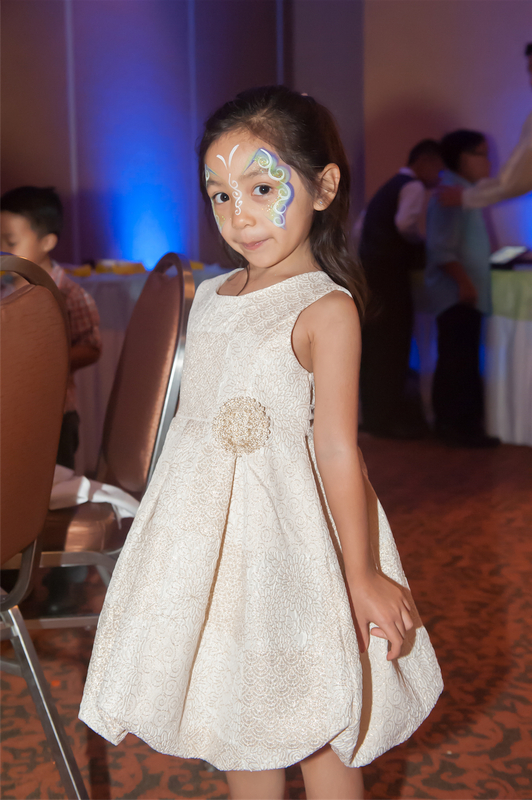 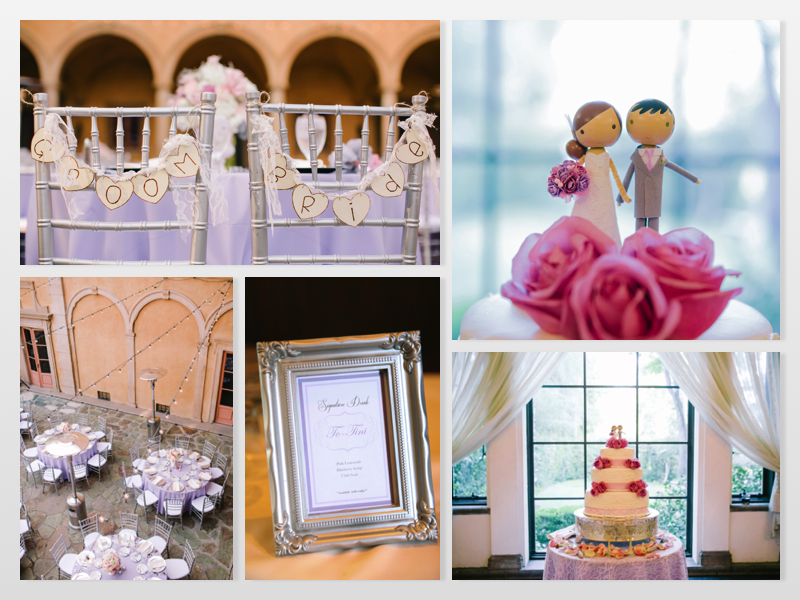 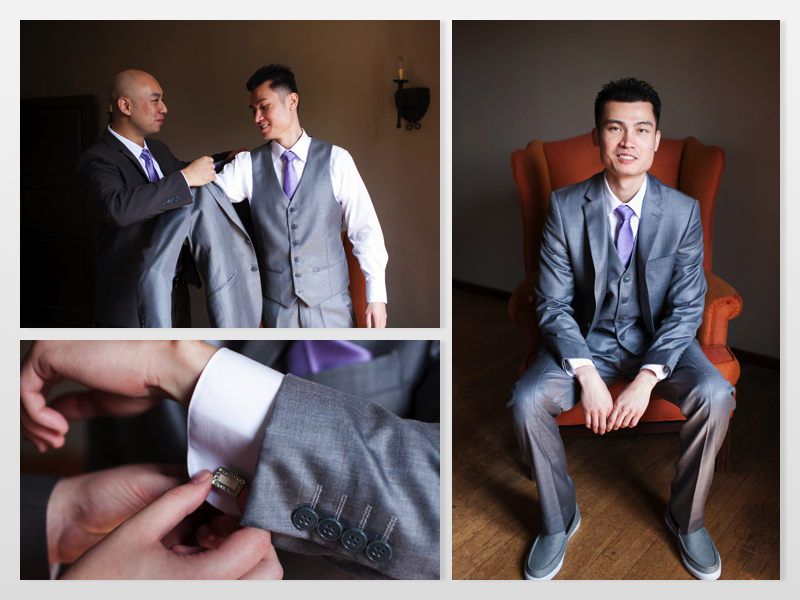 Here are some photos from our wonderful photographers Kim Le Pham and Hanh Dang. 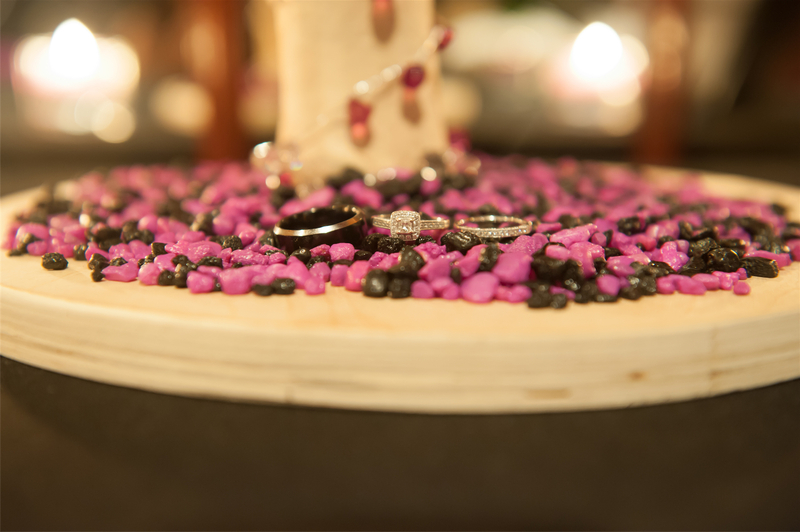 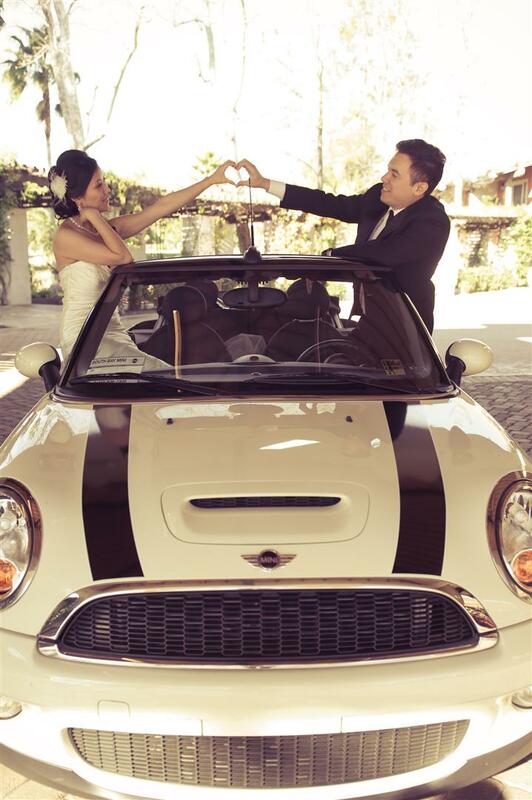 Amy and Mike is a match made in heaven! 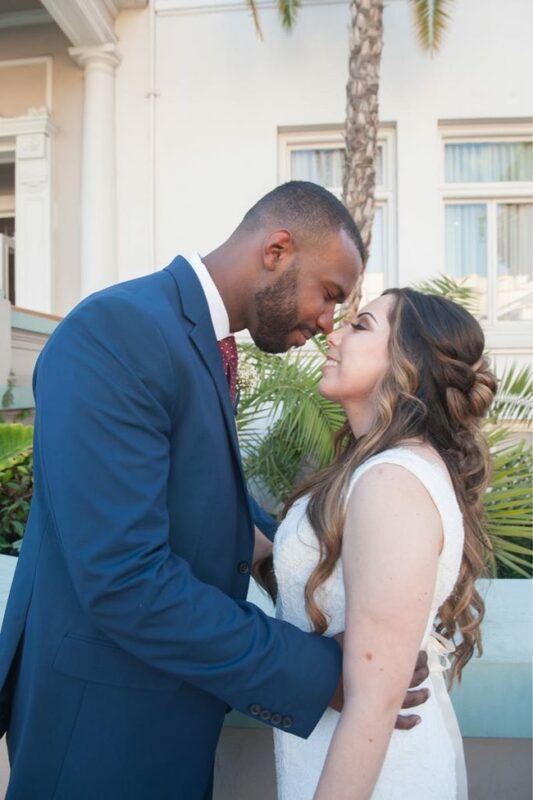 They are so cute together and as you all can tell by the photos they are just so in love. 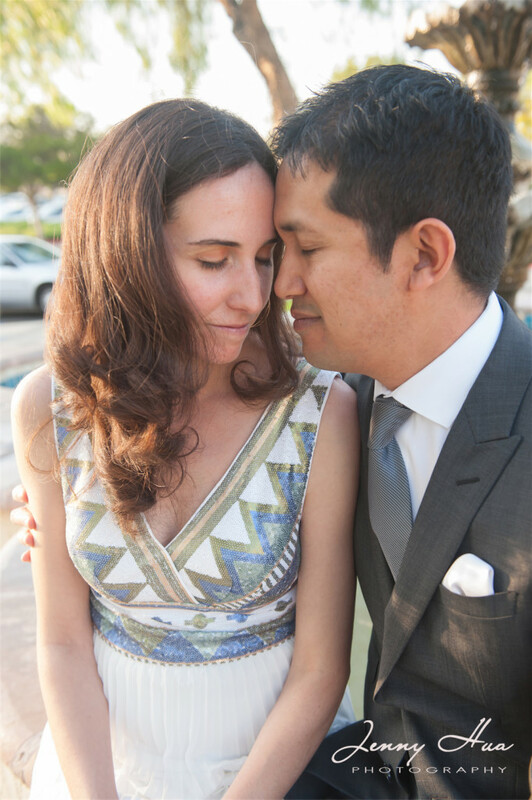 It’s so cute how when I am taking their photos they are always looking into each other’s eye and giggling. 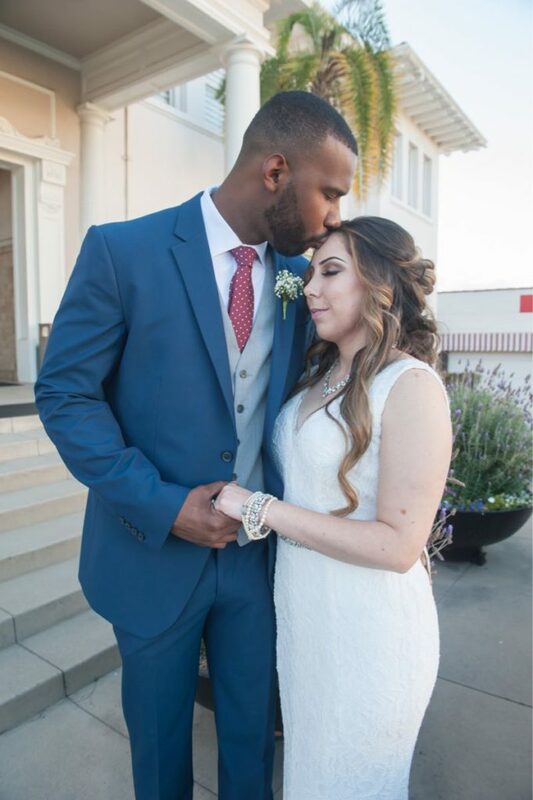 They both love listening to musical, so Amy played it on her phone during the shoot and I love how they were singing to one another. 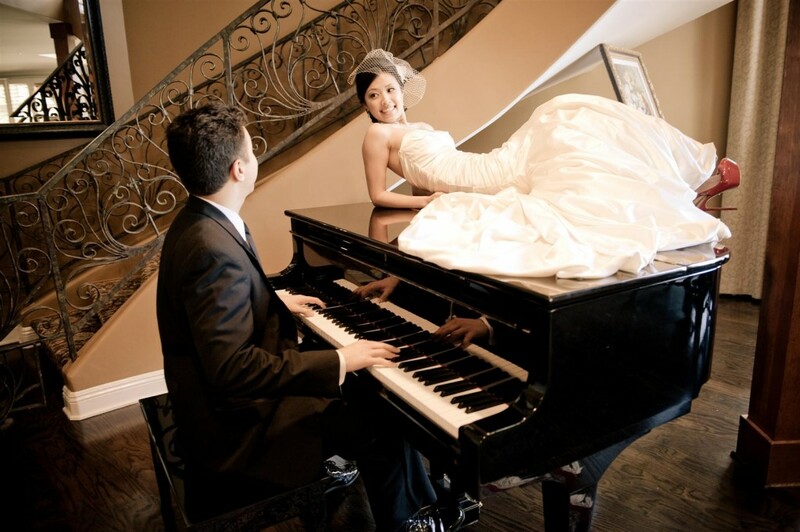 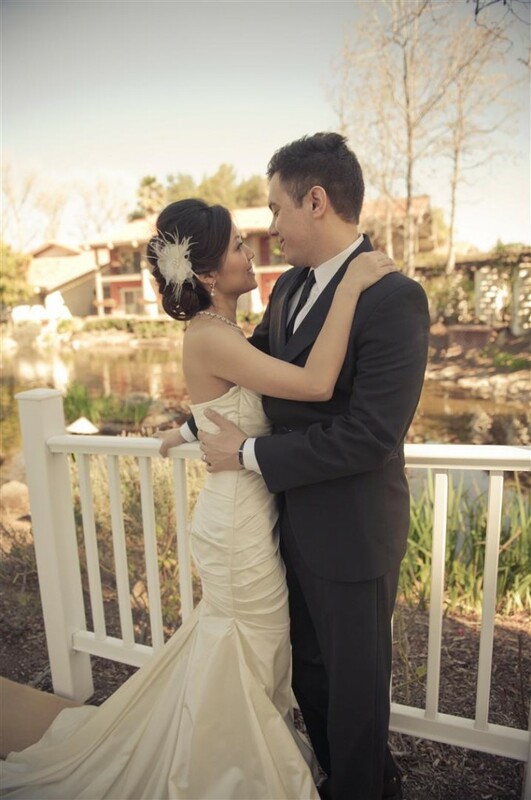 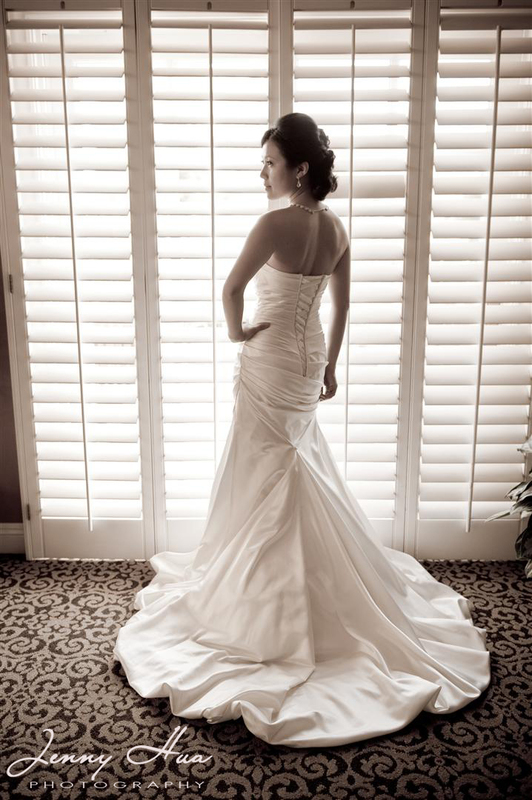 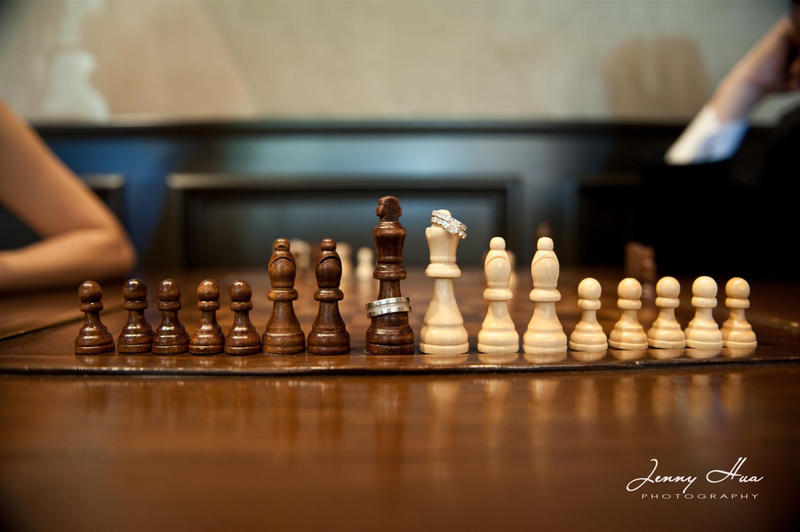 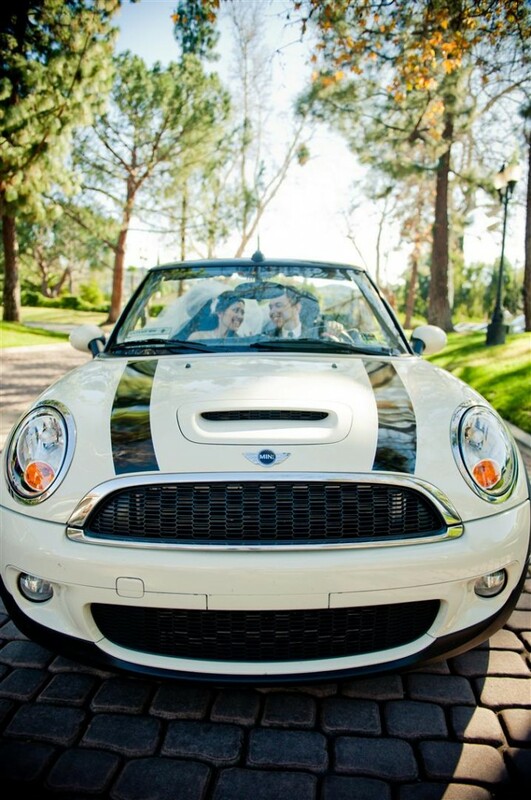 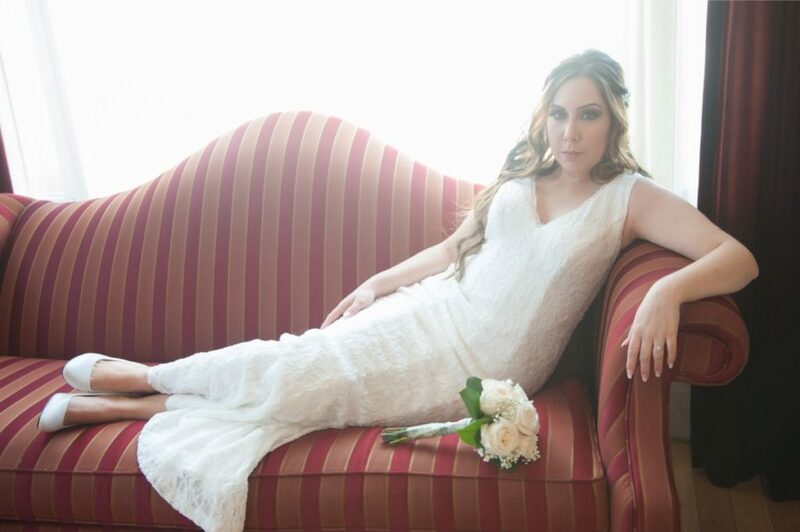 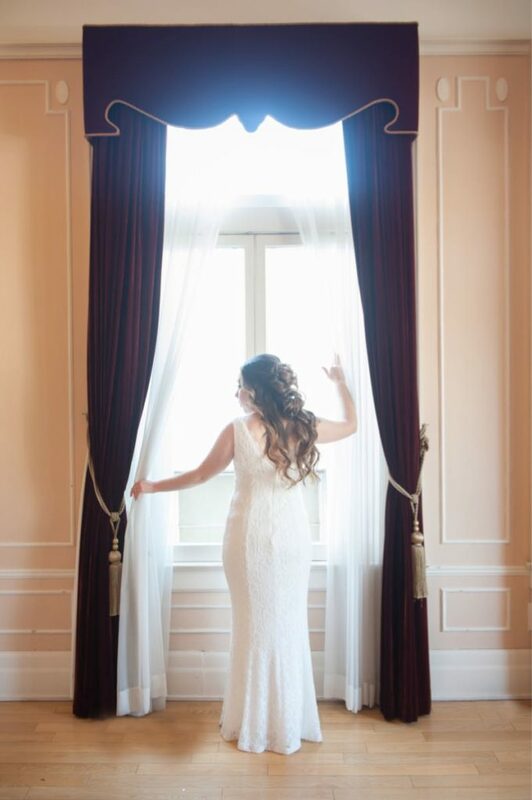 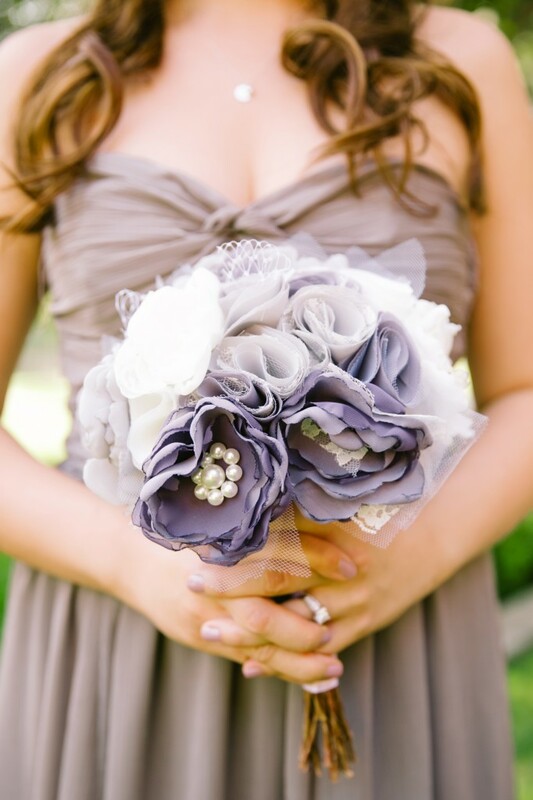 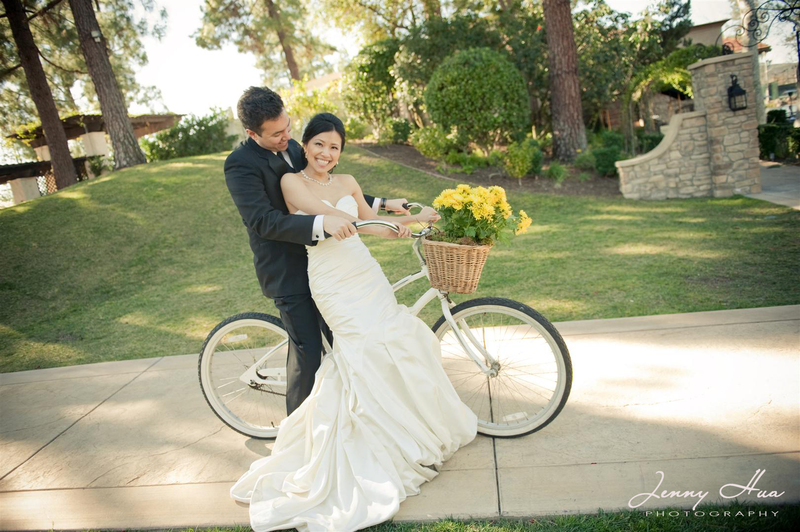 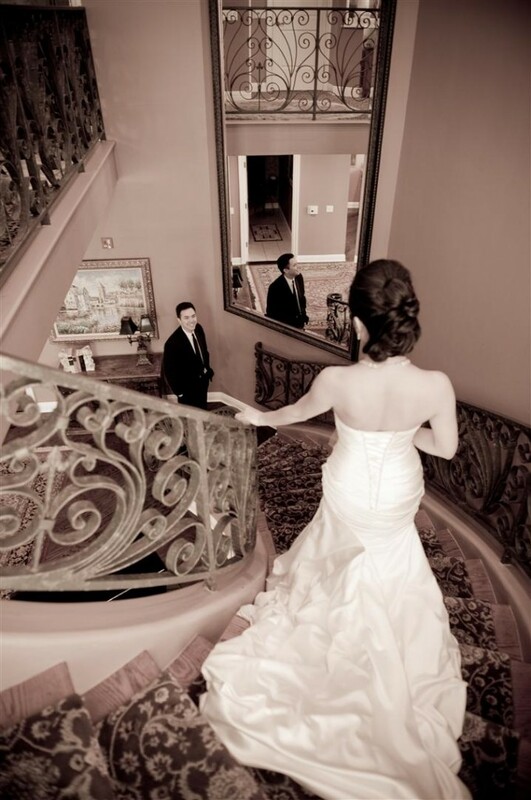 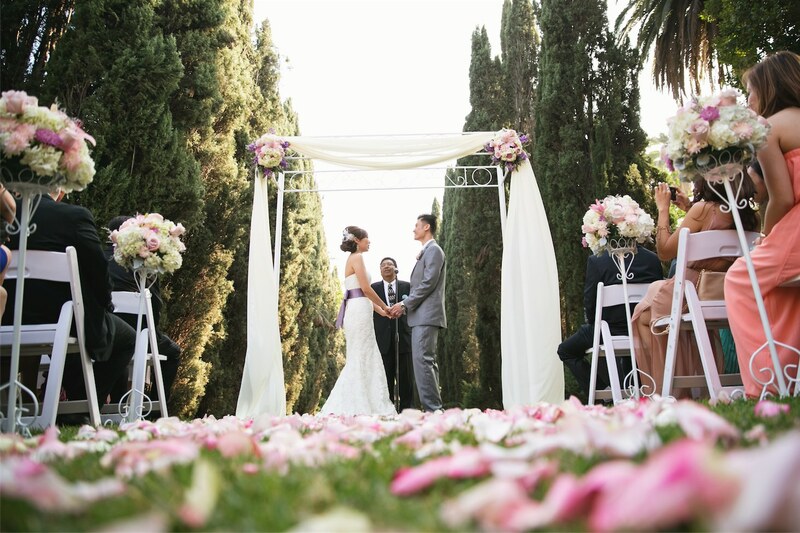 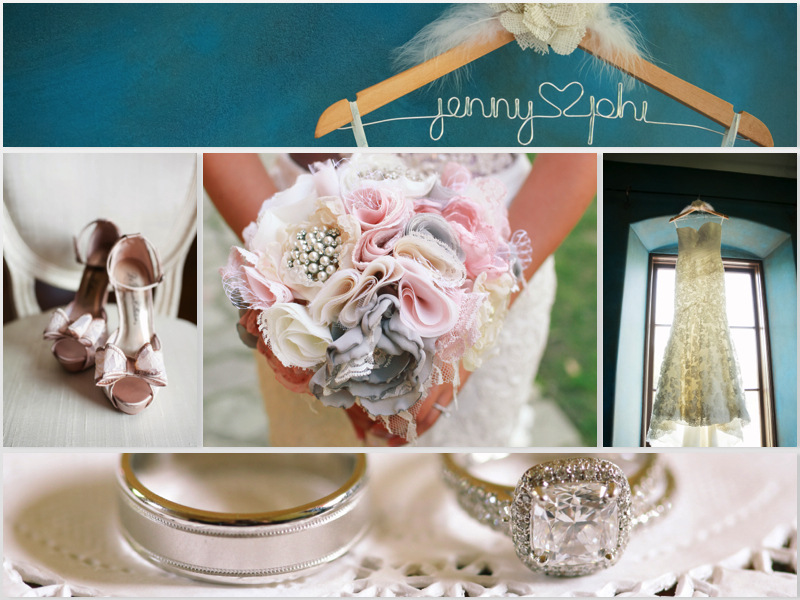 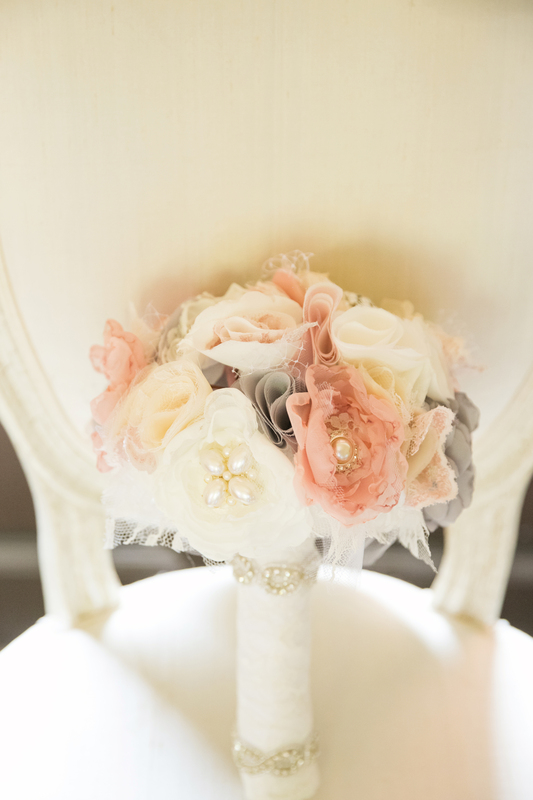 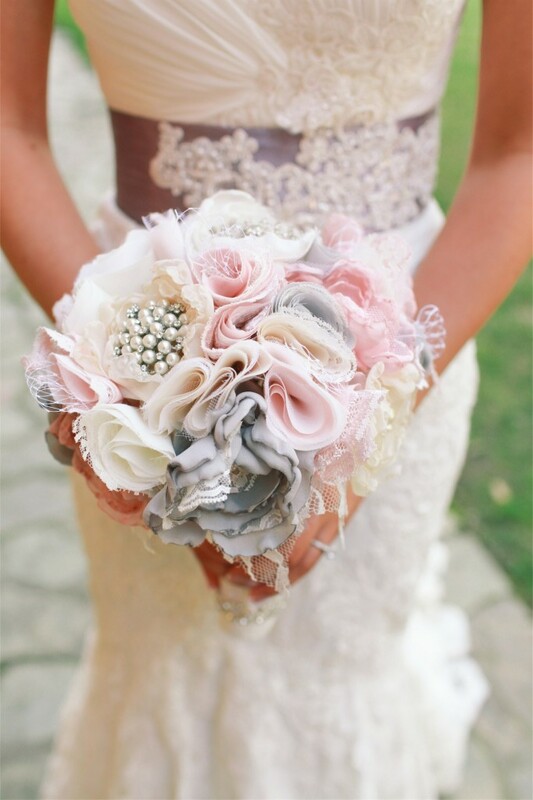 We shot at Westlake Village Inn where their wedding was held. 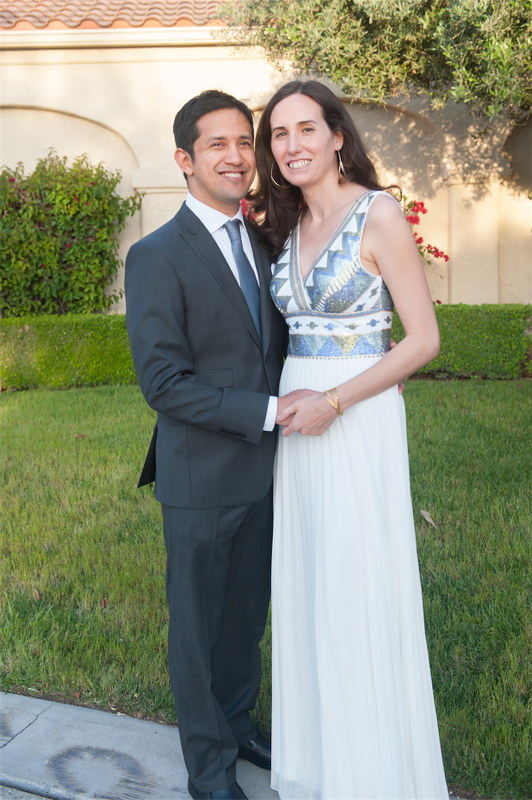 Mike and Amy rented out the Villa for the shoot. 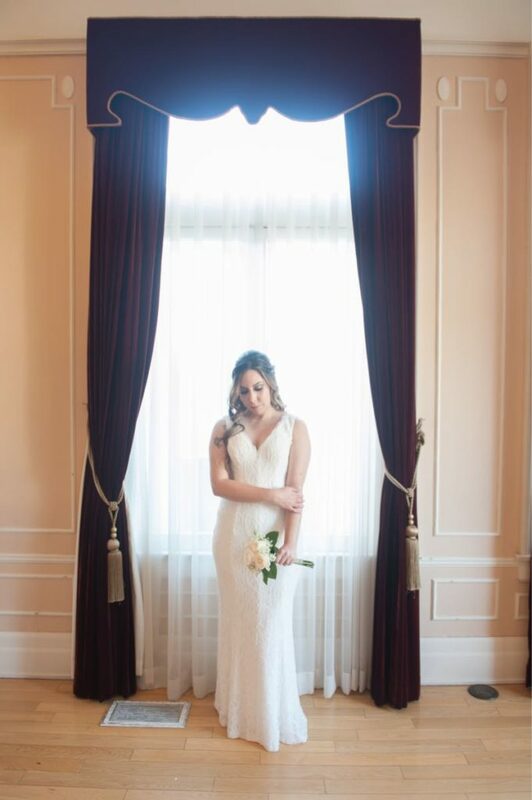 I was excited to start shooting because the Villa was amazing! 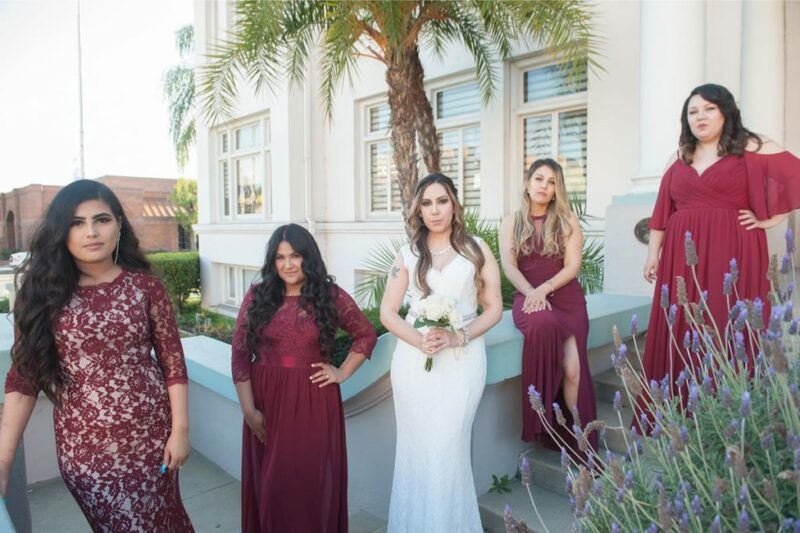 I had so much fun shooting with you guys and I wish you guys best of luck with everything.